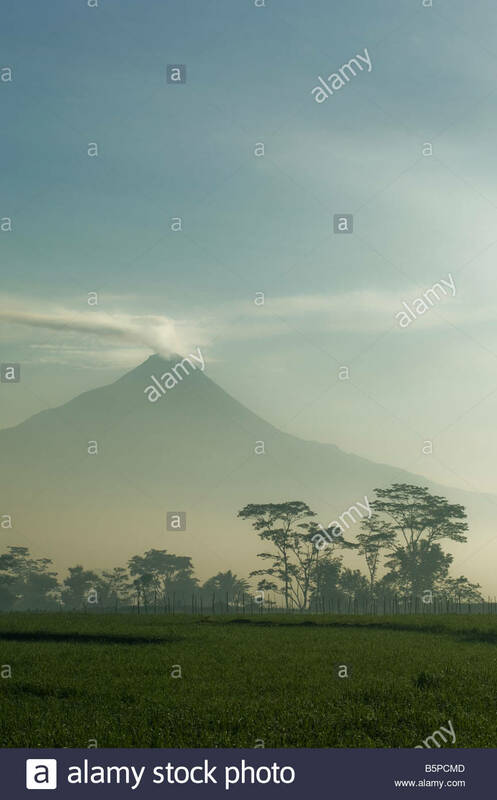 Gunung Merapi volcano from Kinahrejo, Yogyakarta, Java, Indonesia. 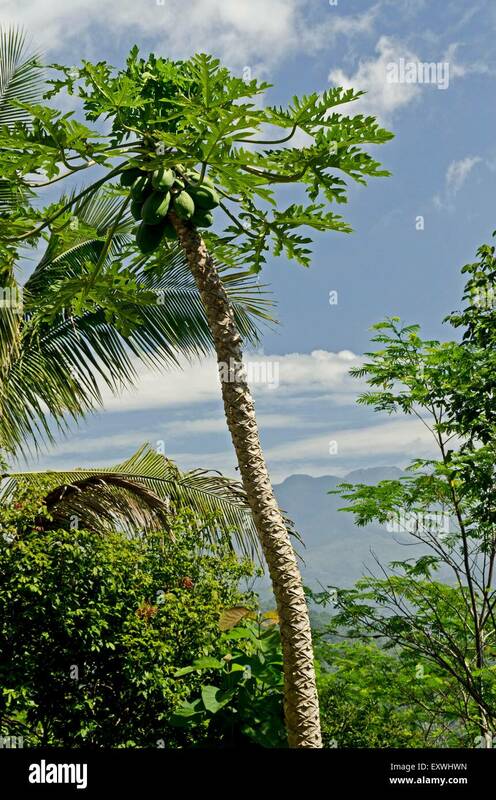 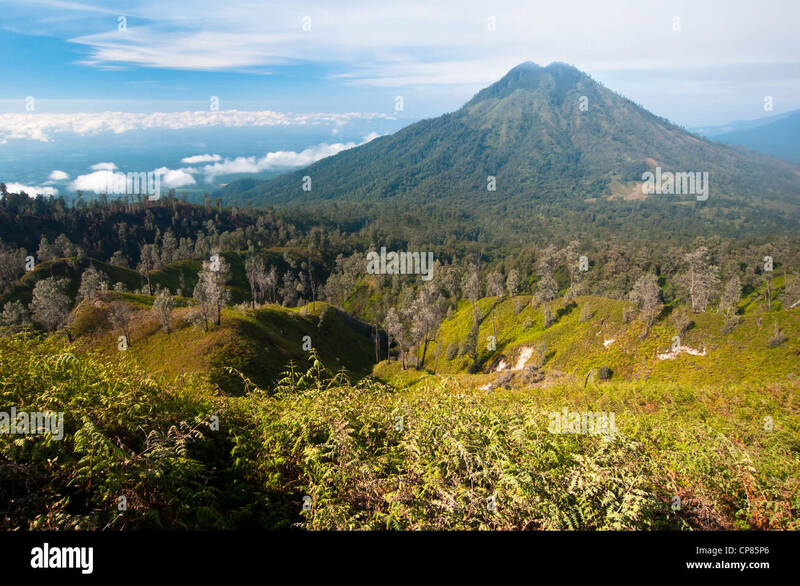 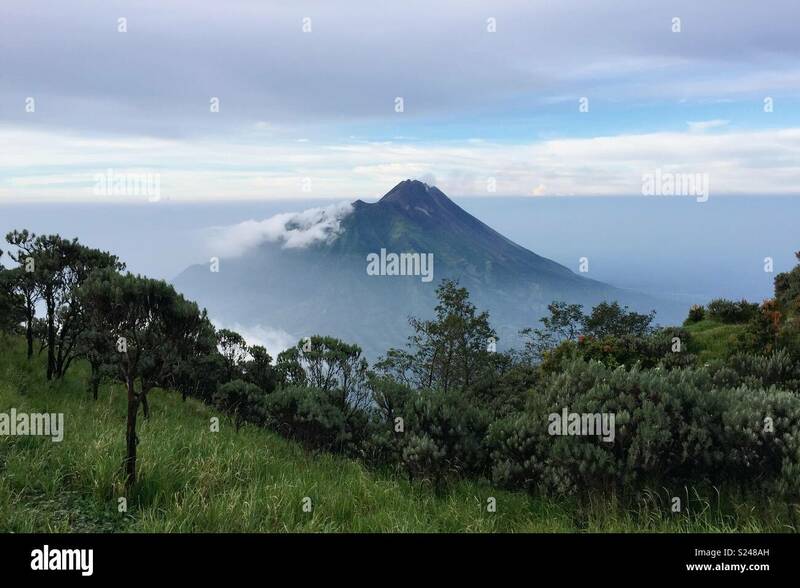 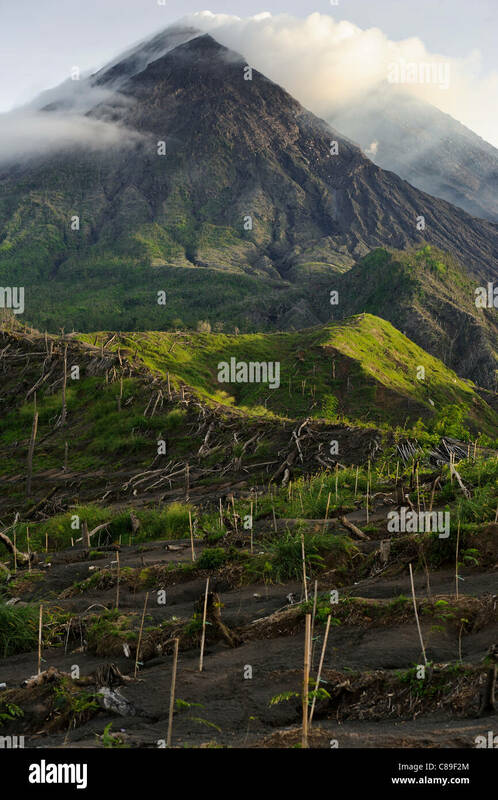 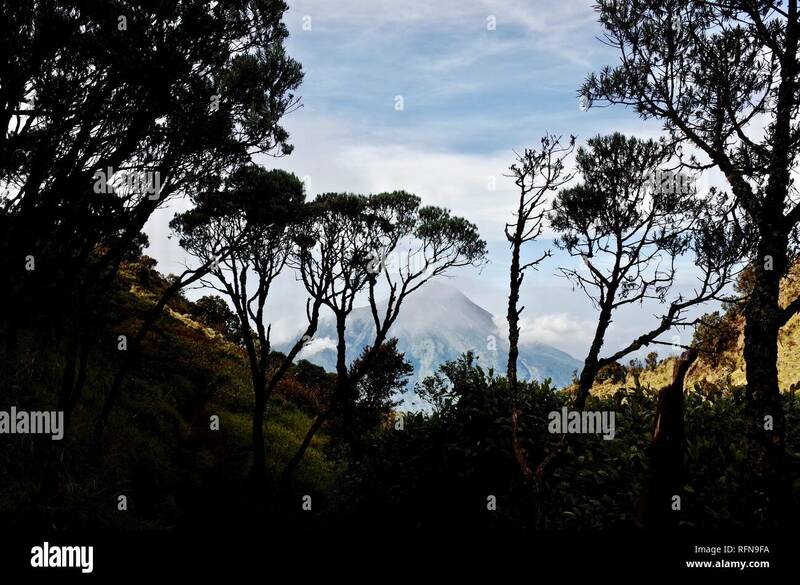 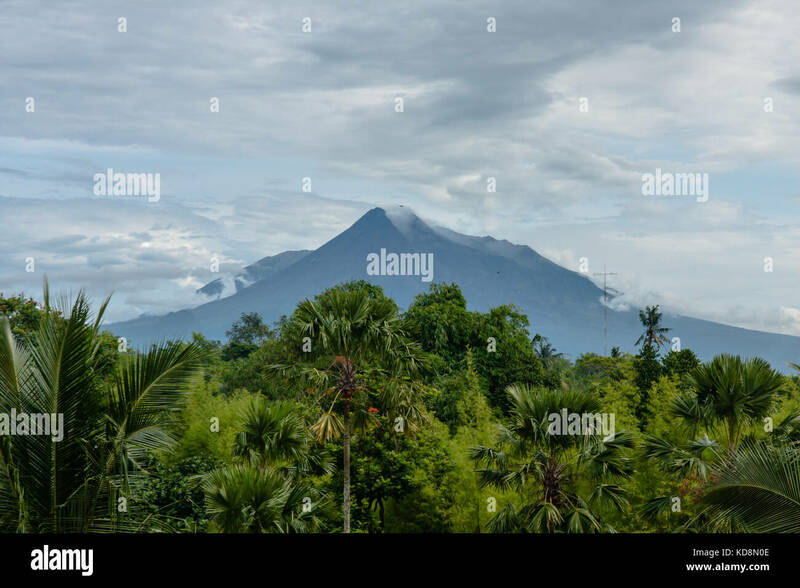 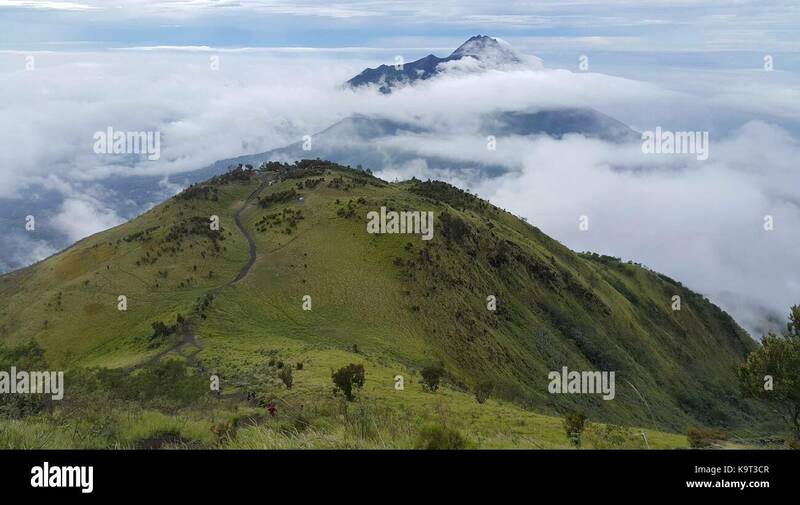 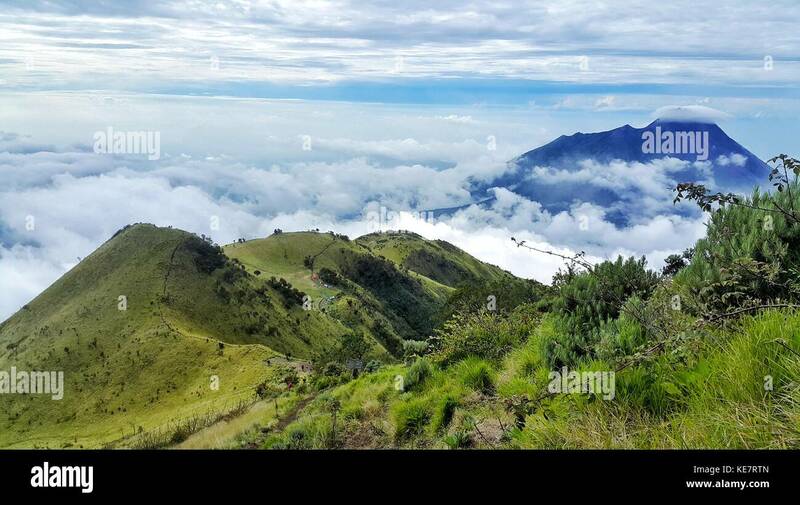 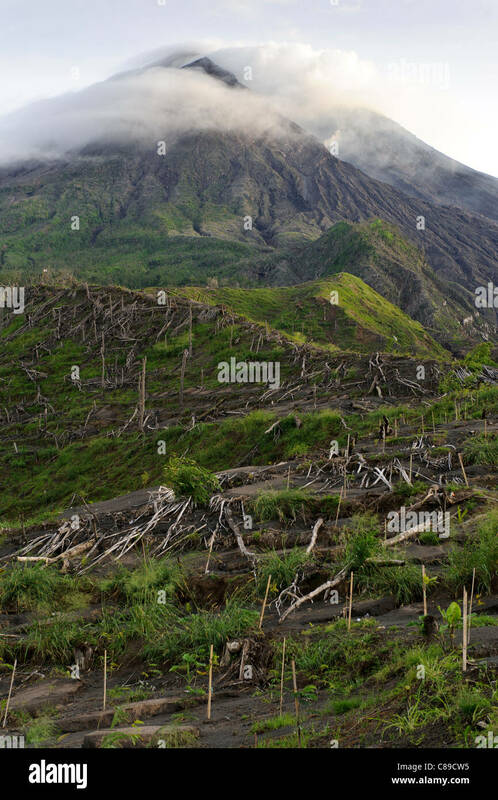 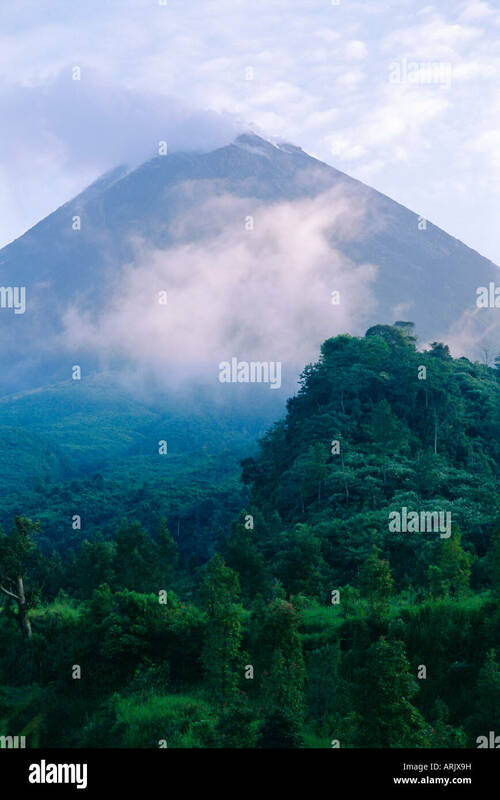 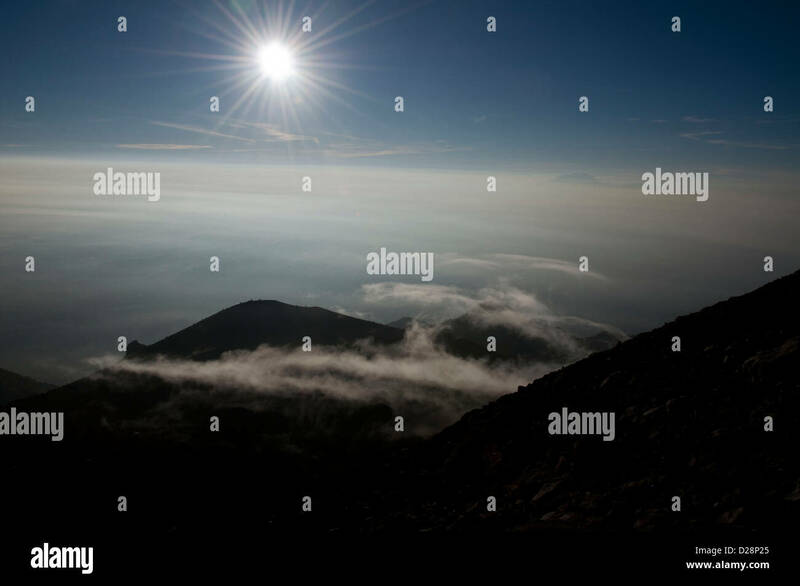 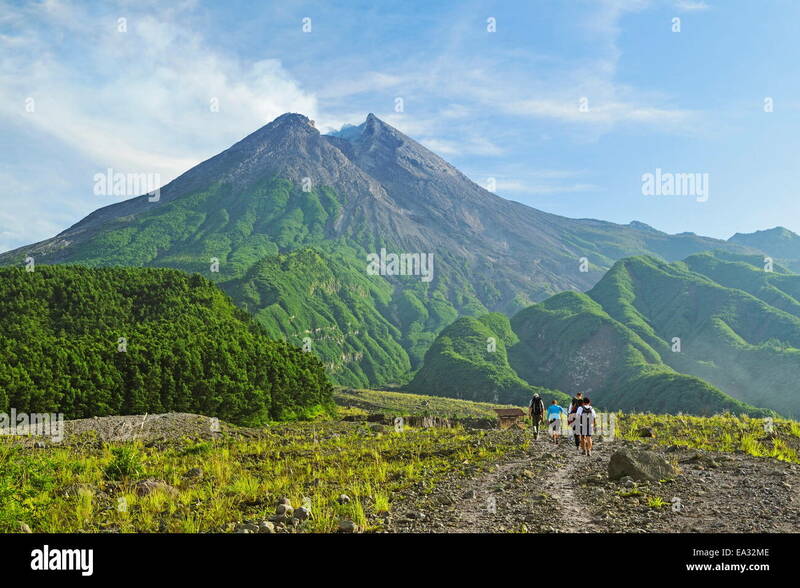 Tropical forest on the slopes of Mount Merapi (2,930 m) in Central Java, Indonesia. 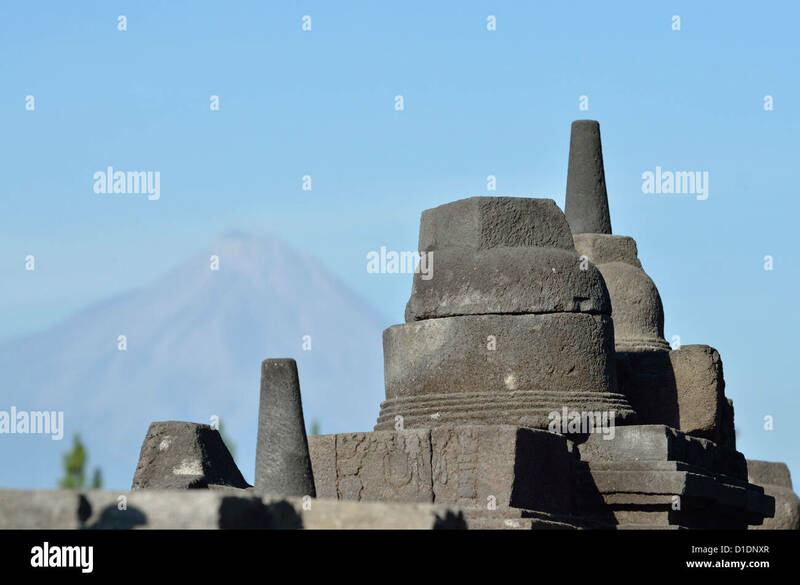 The stupa and the Merapi at the gorgeous buddhist temple of Borobudur; Central Java, Indonesia. 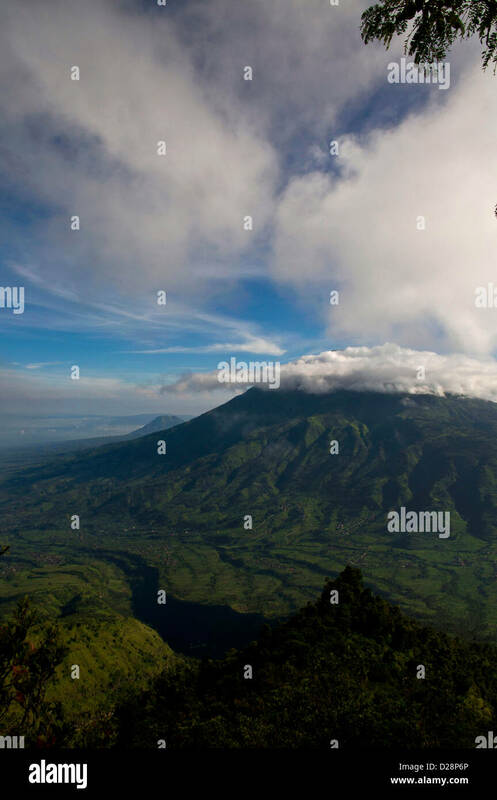 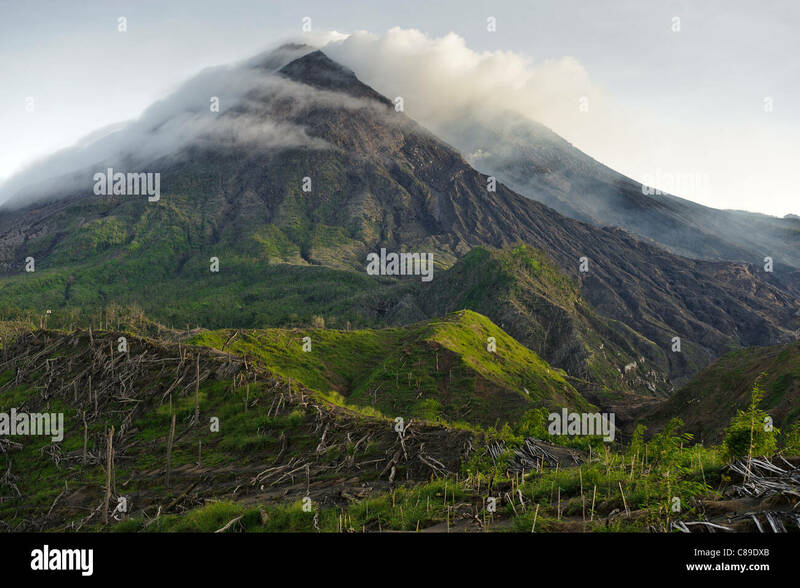 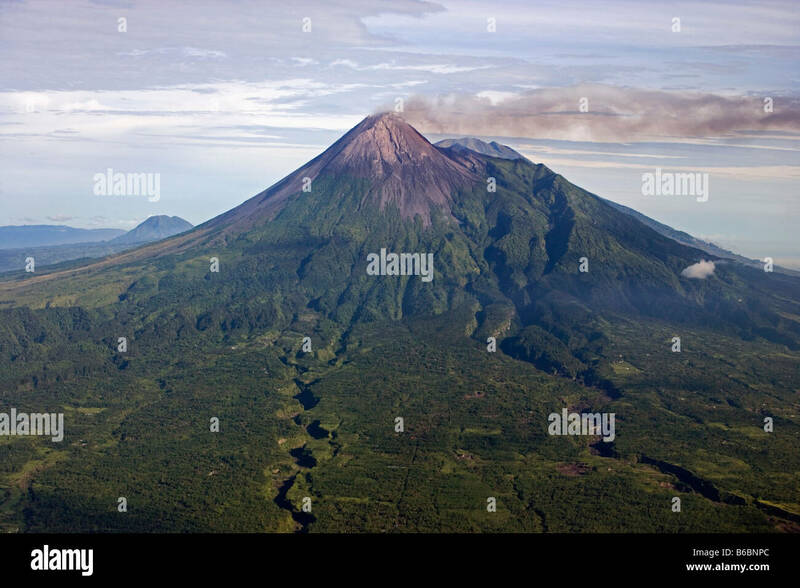 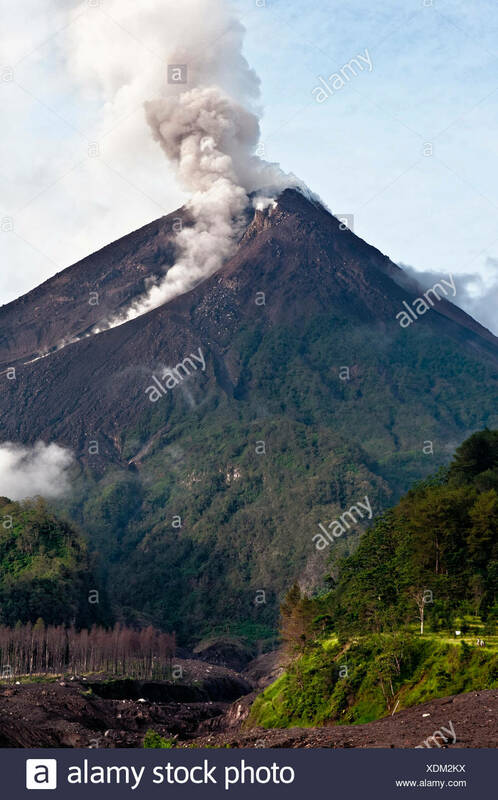 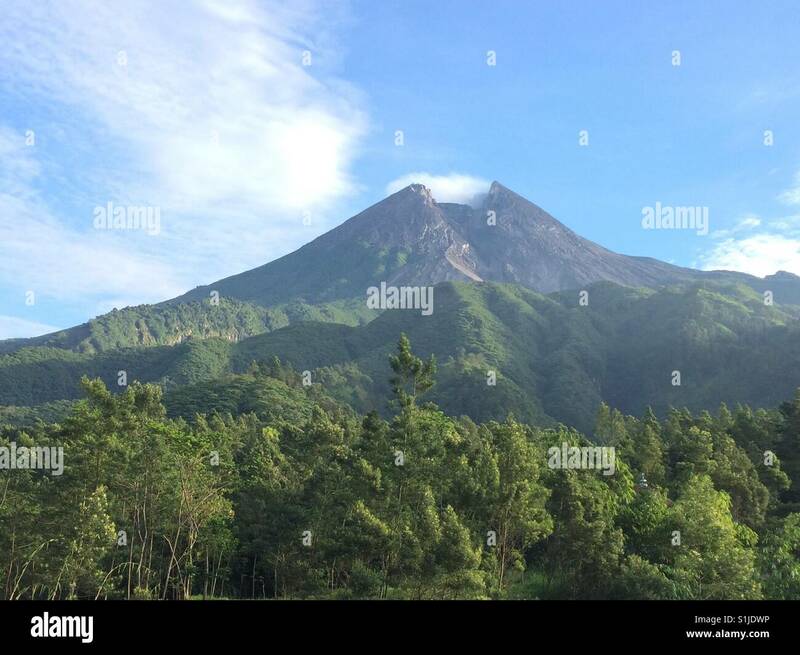 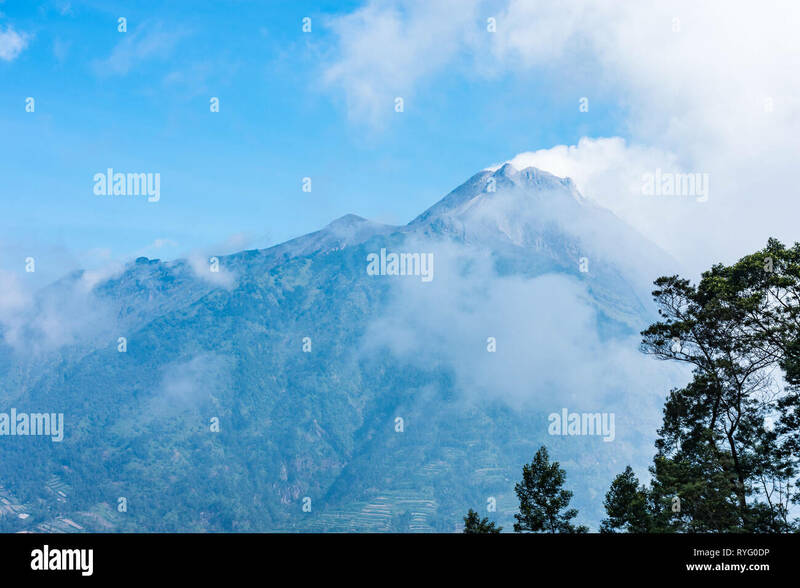 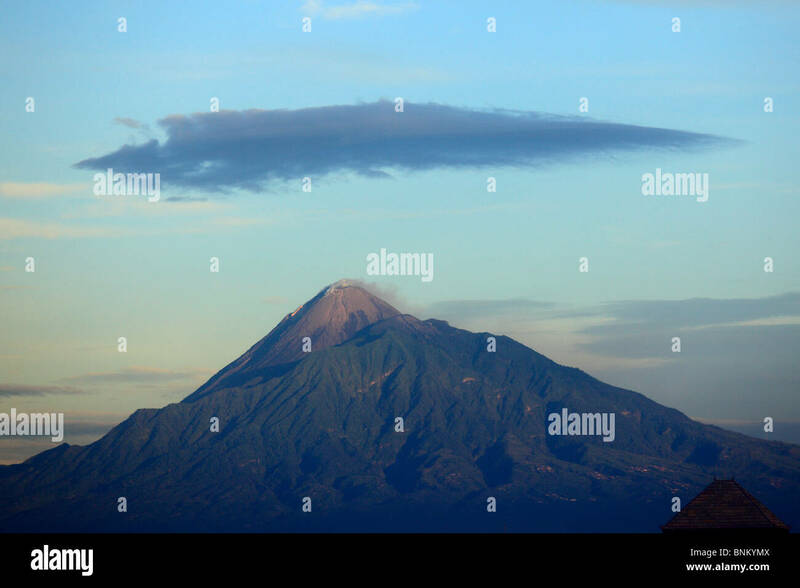 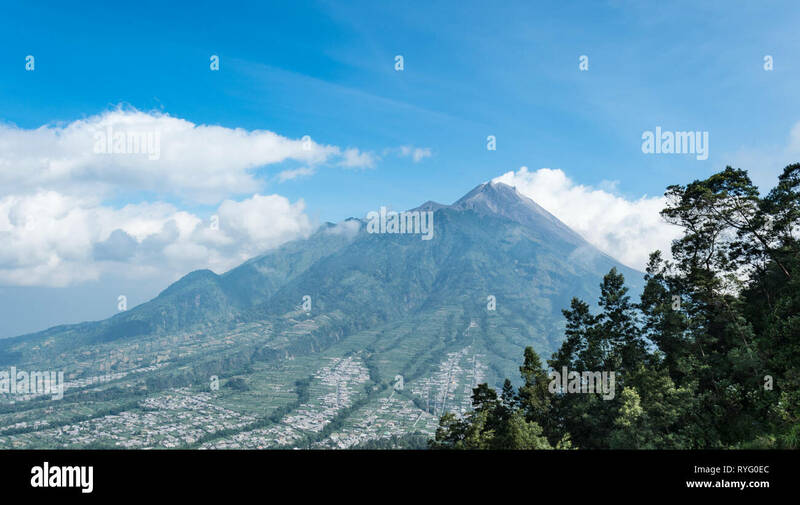 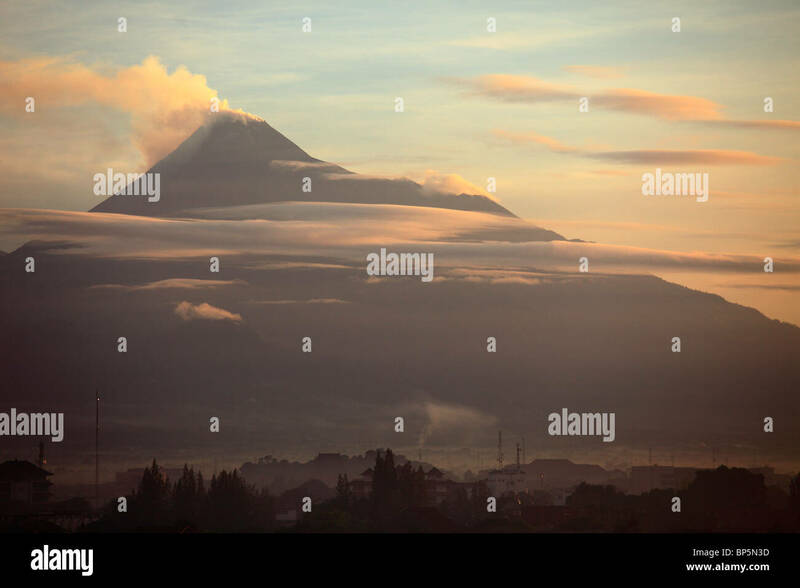 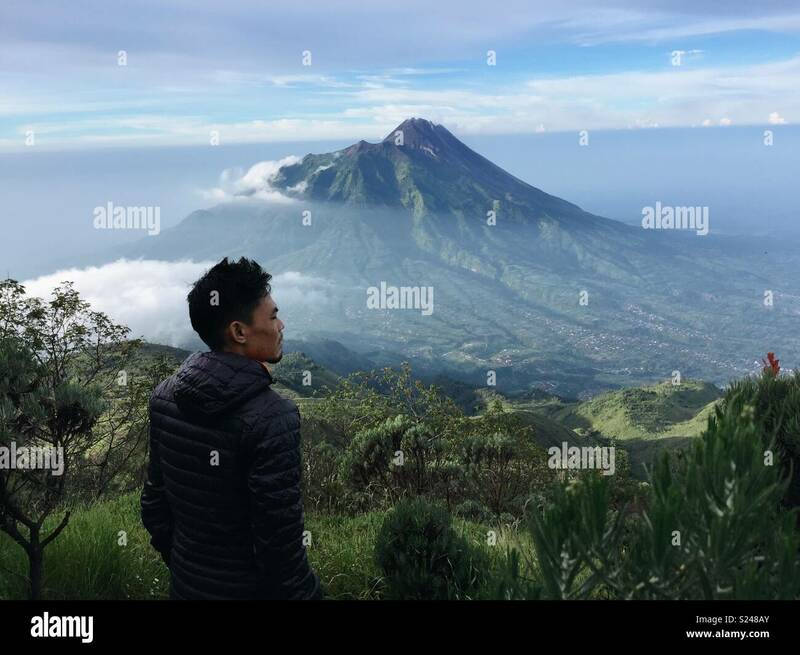 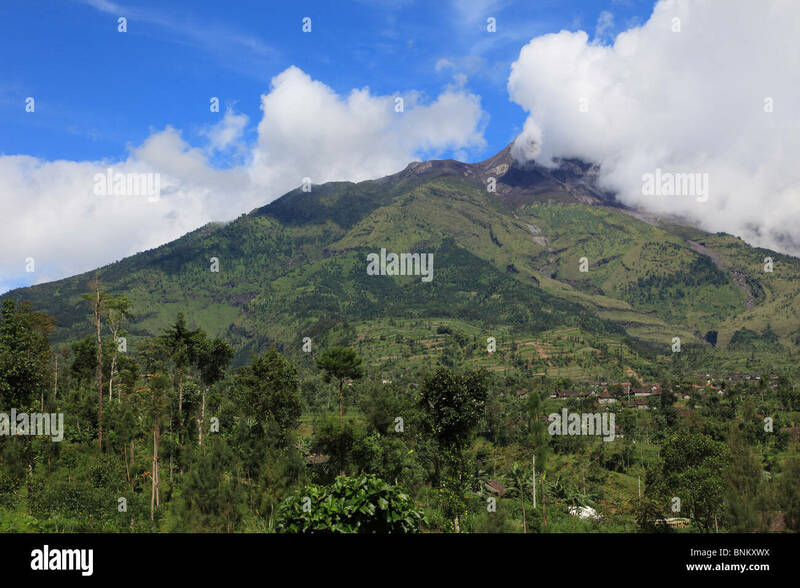 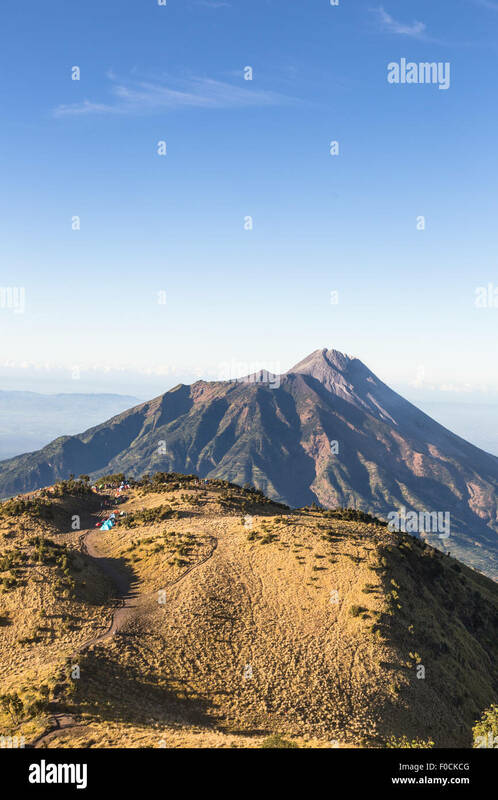 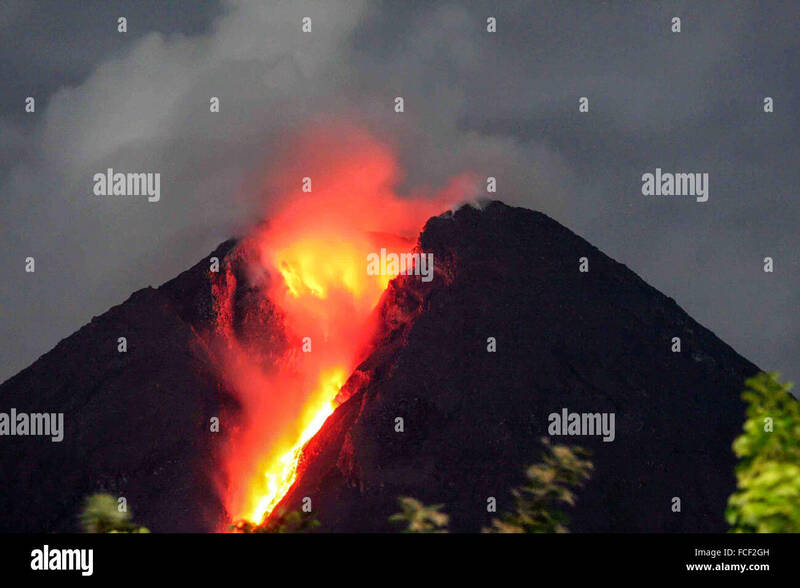 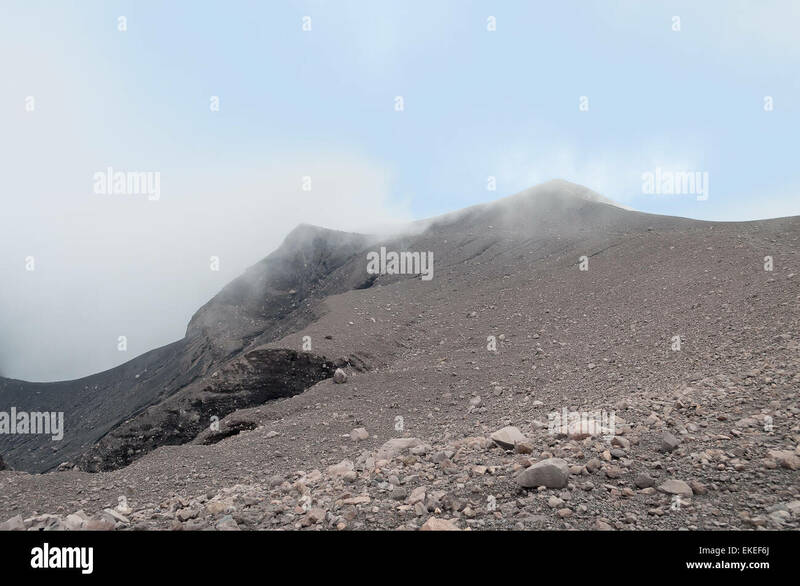 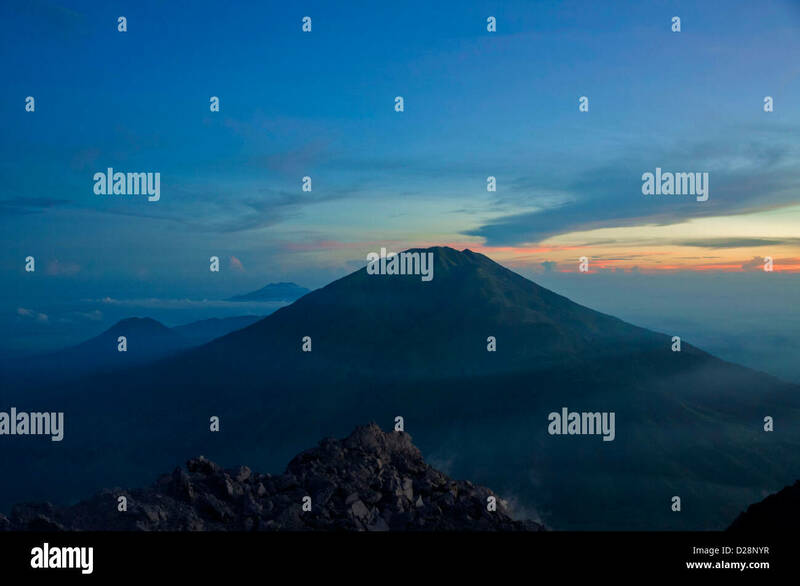 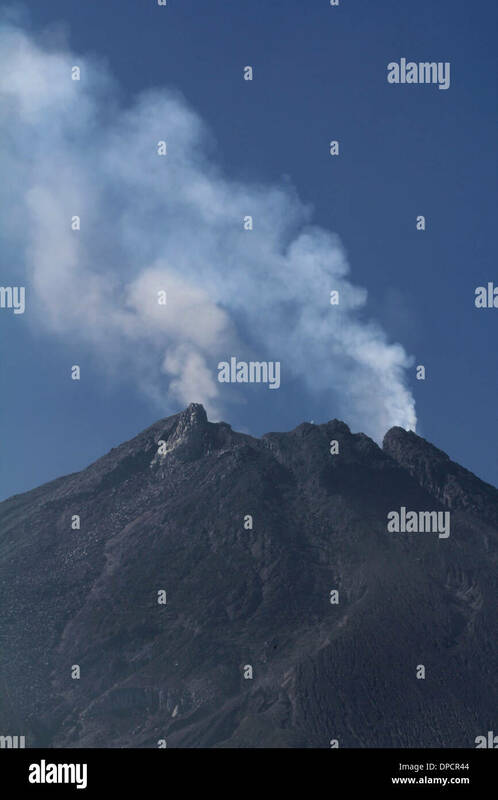 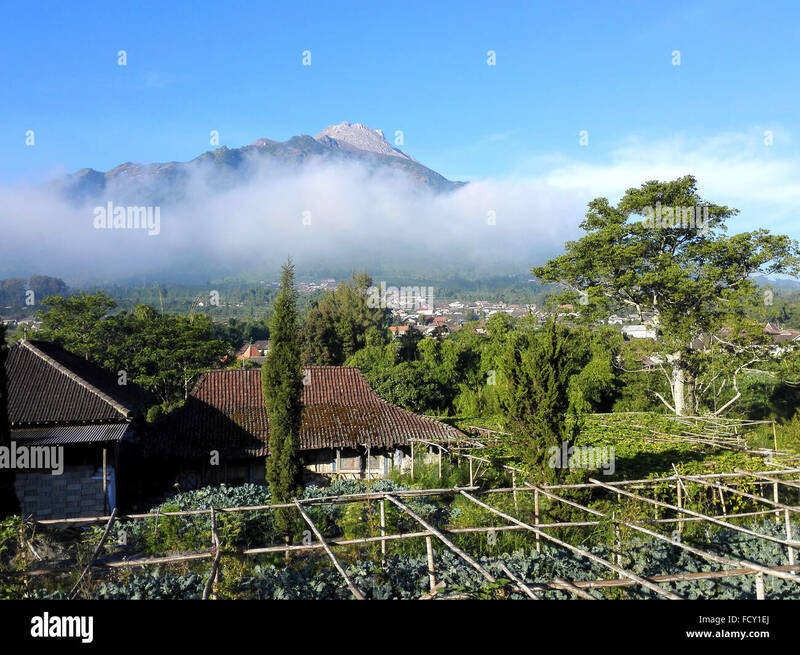 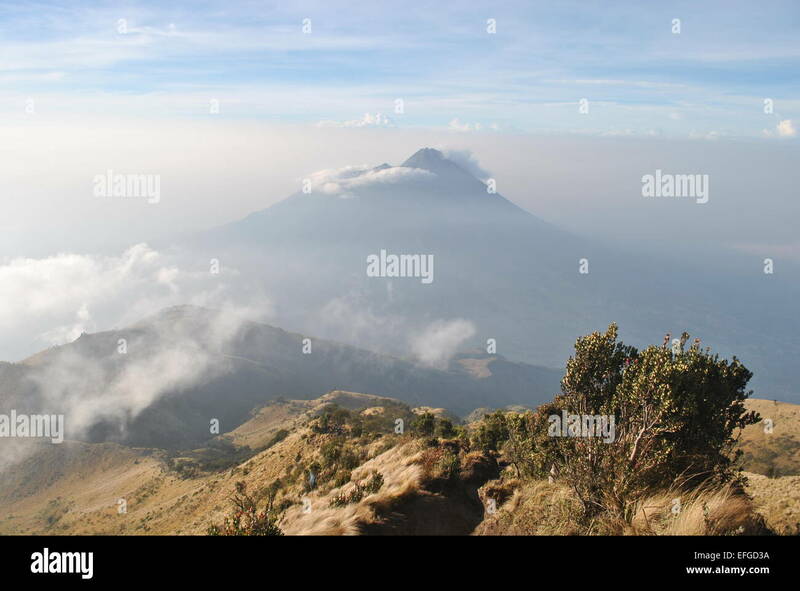 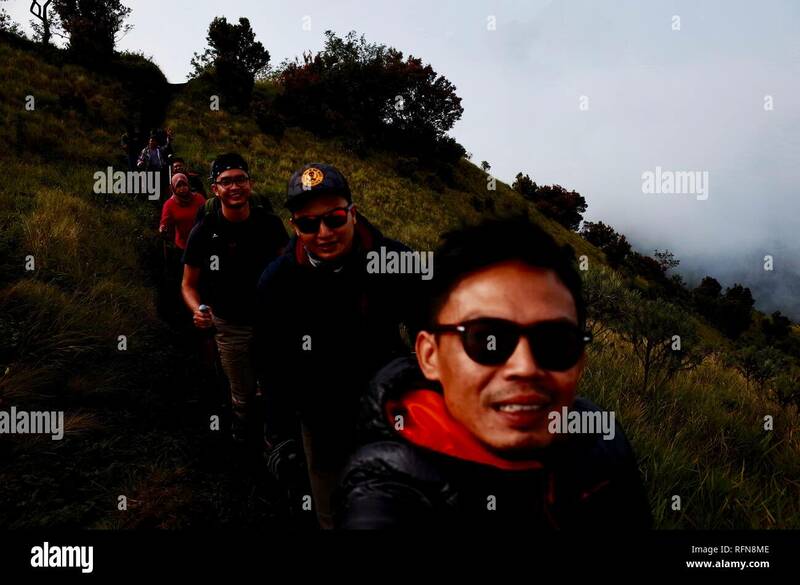 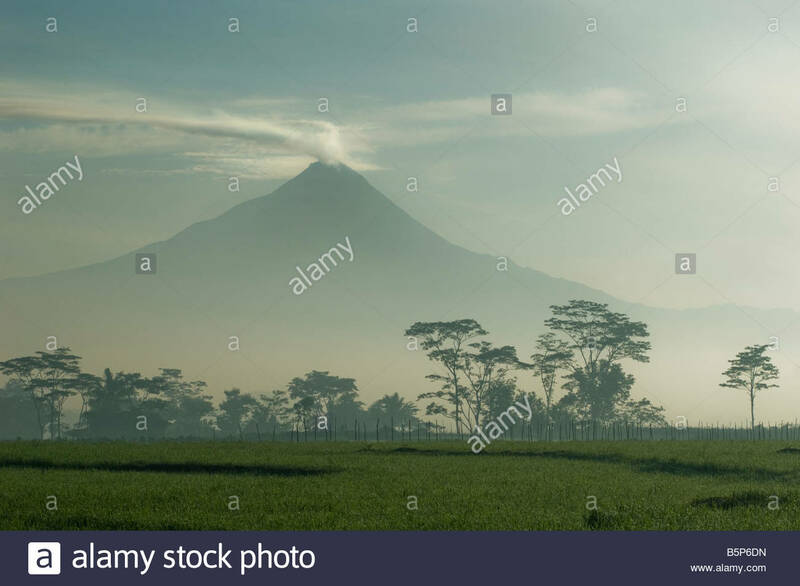 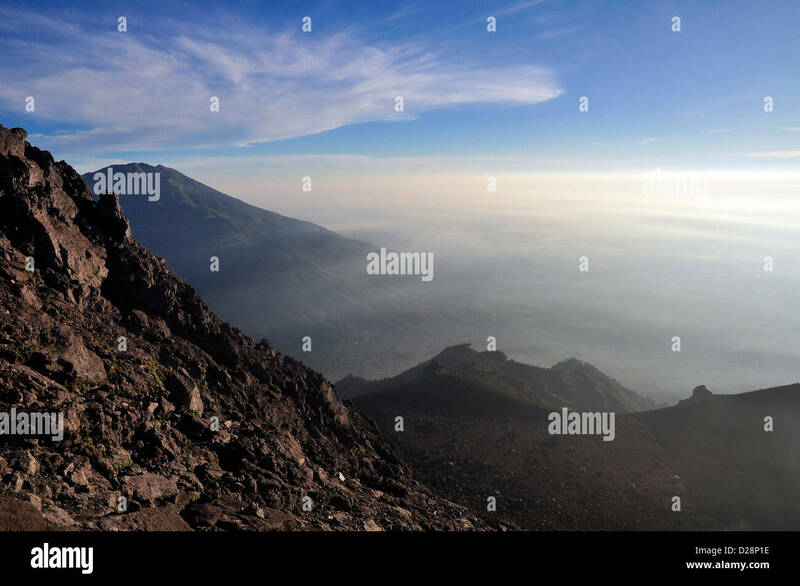 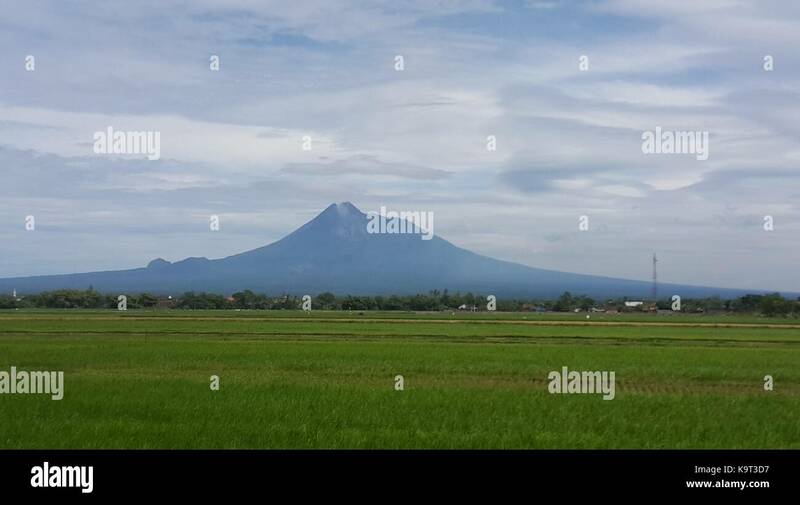 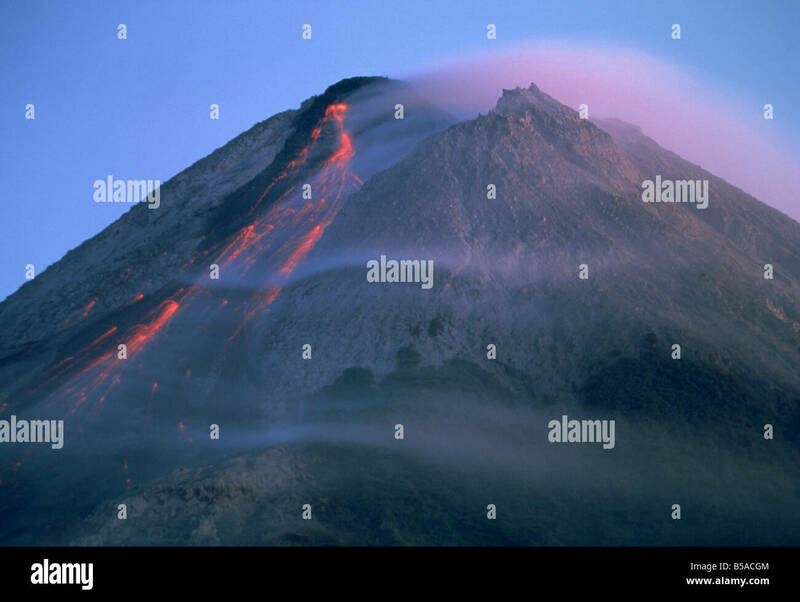 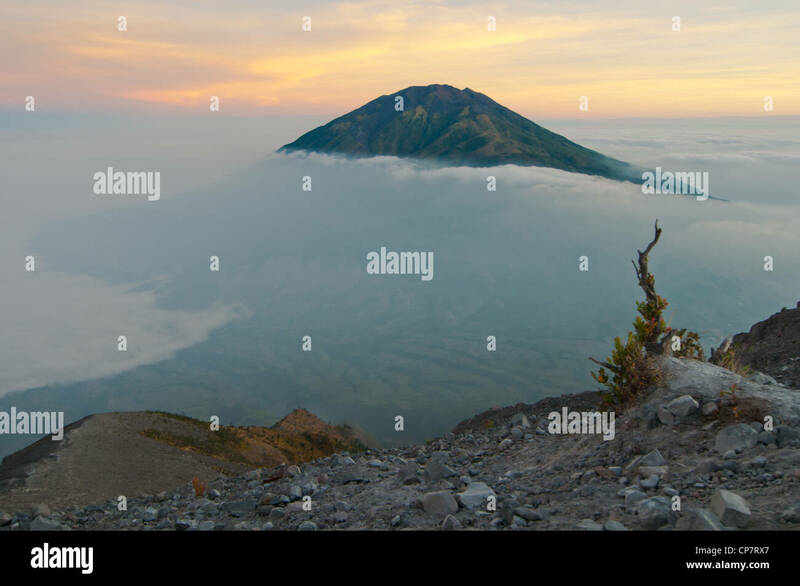 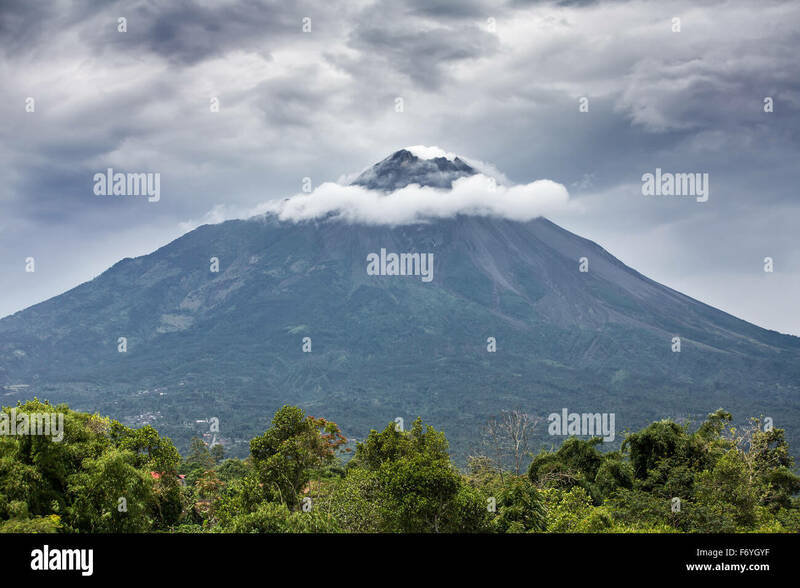 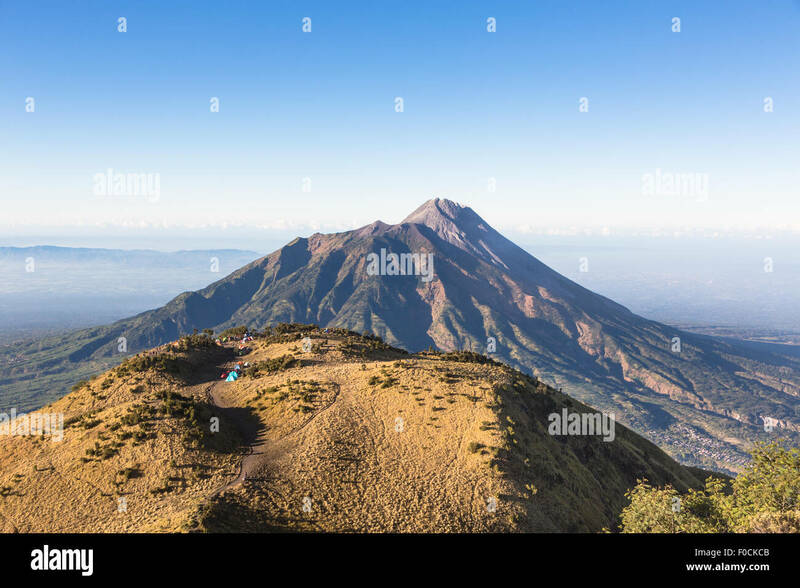 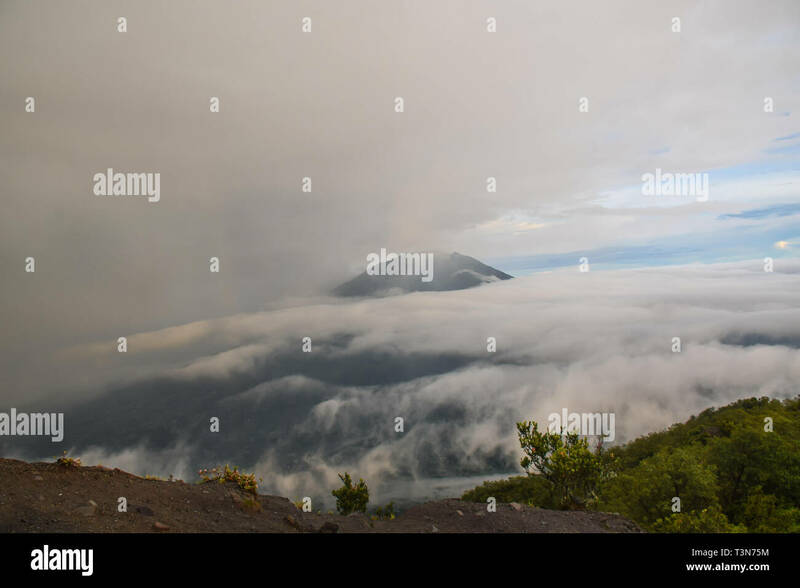 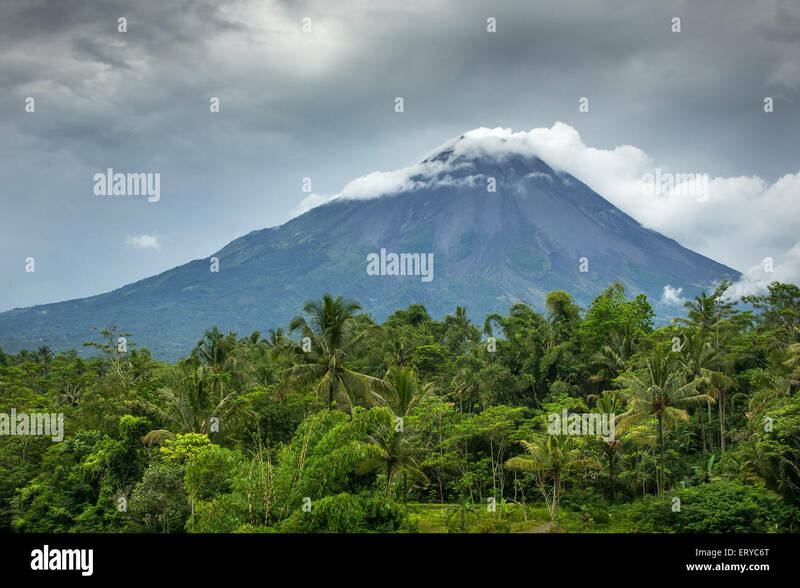 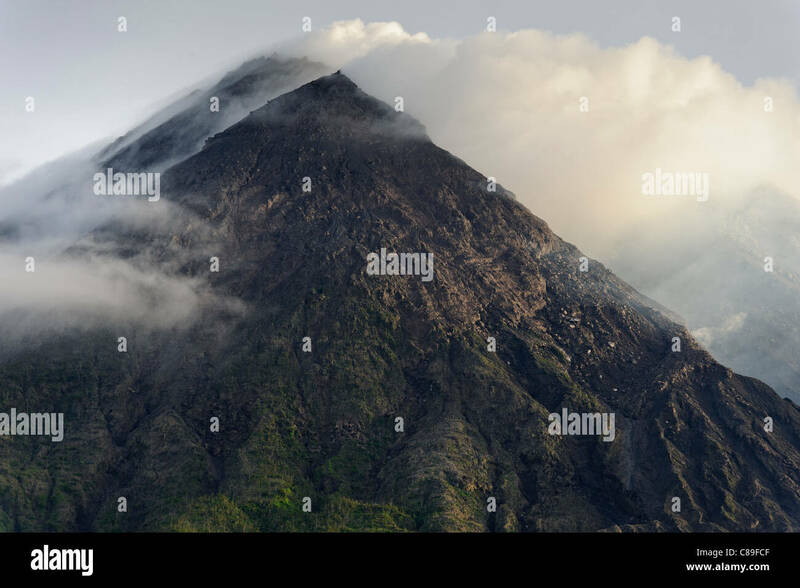 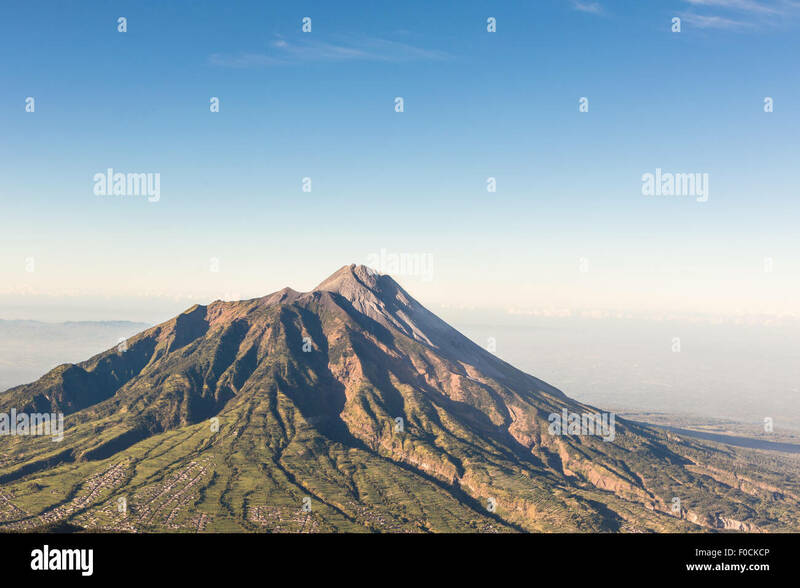 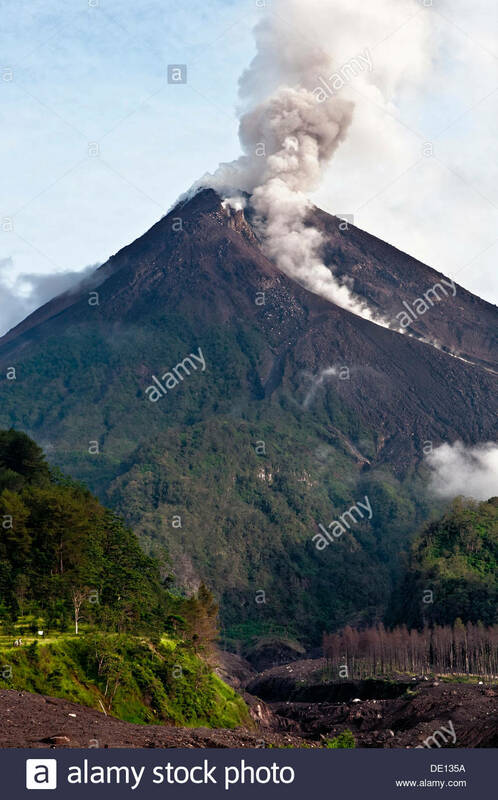 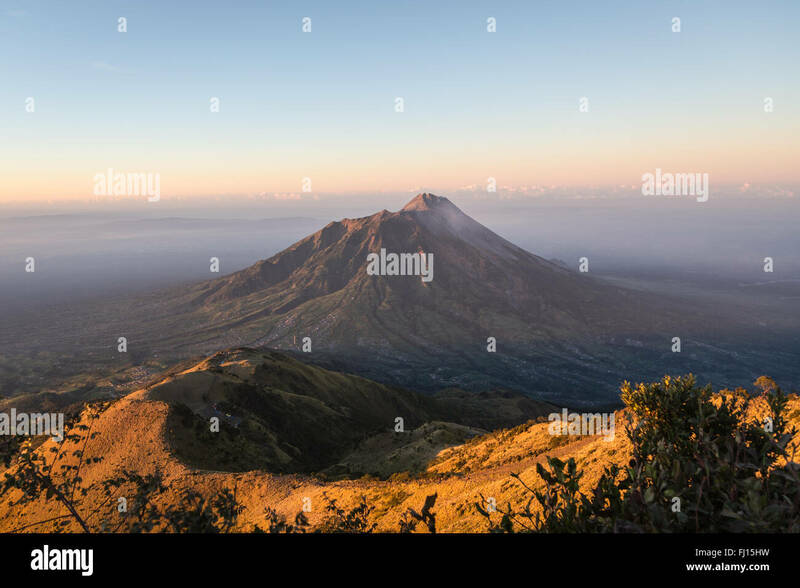 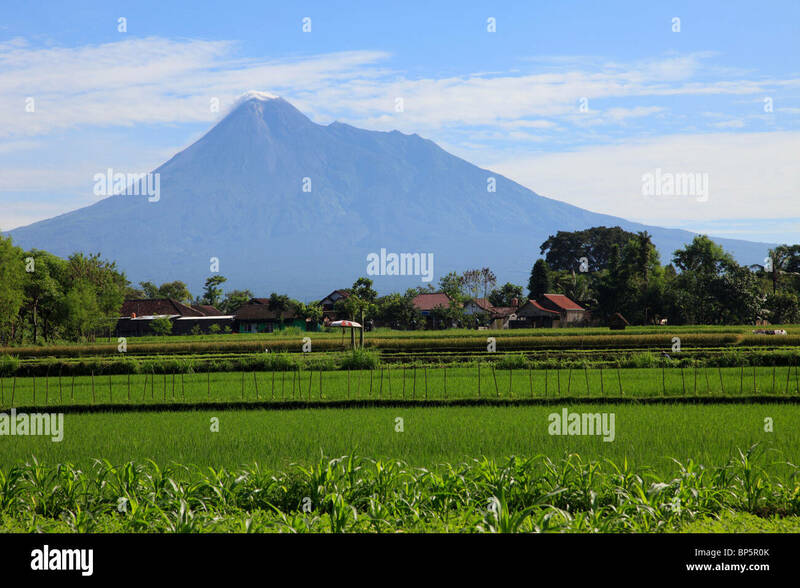 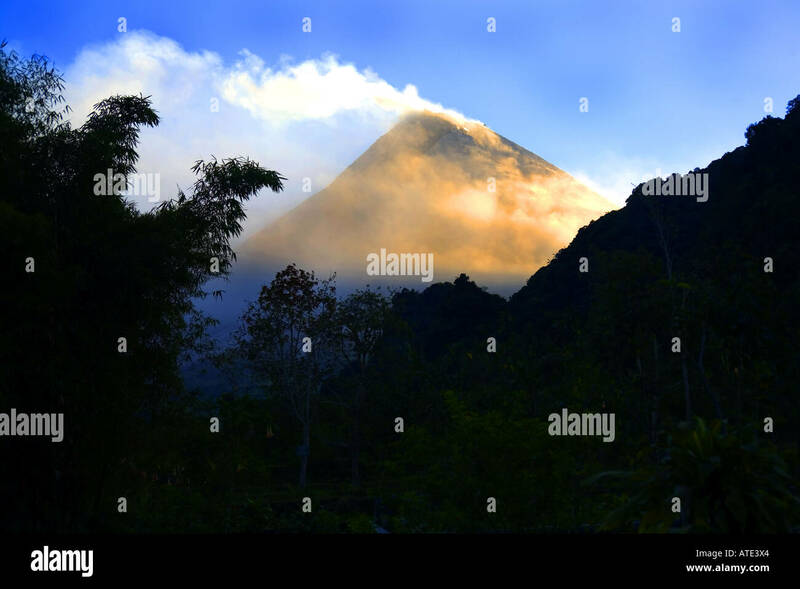 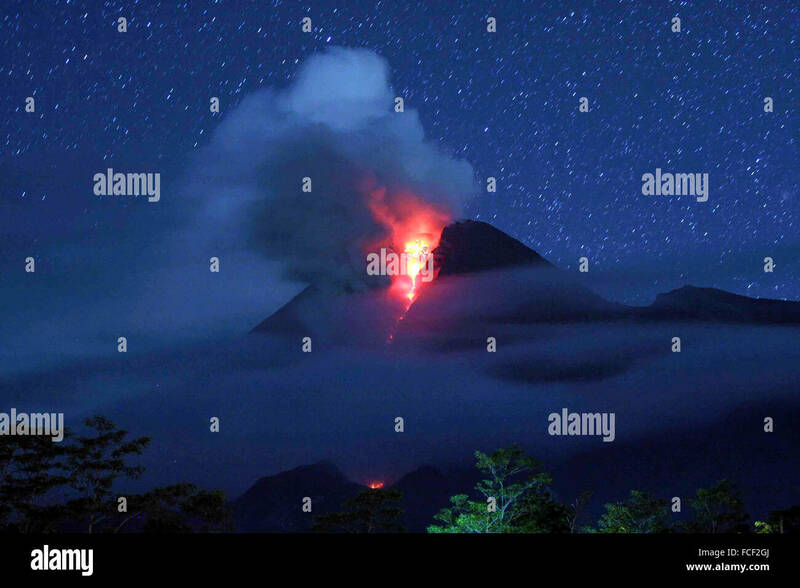 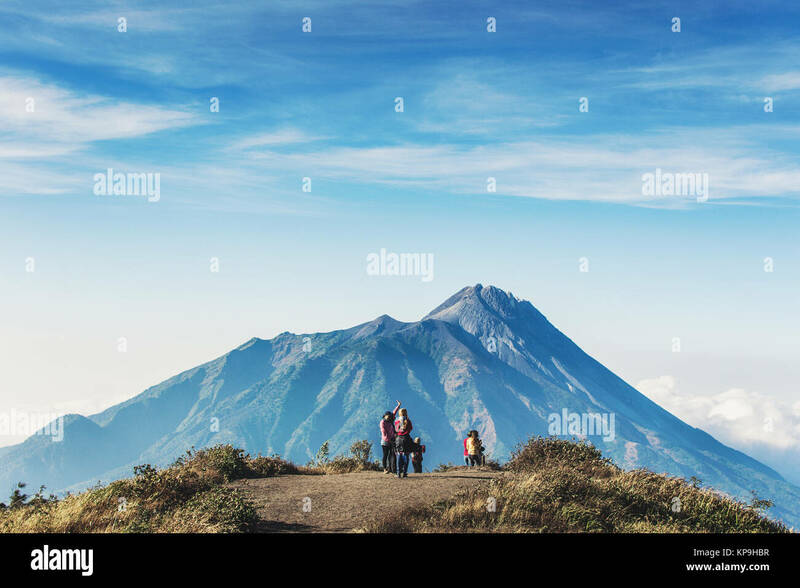 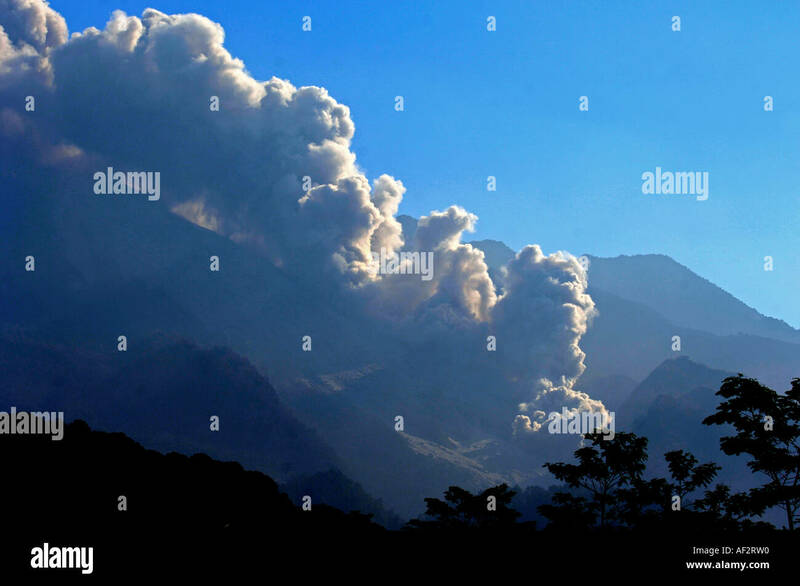 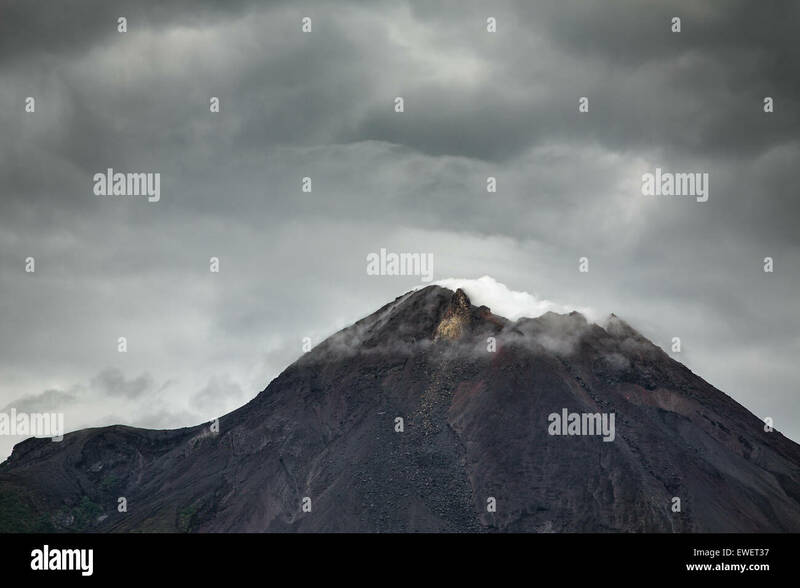 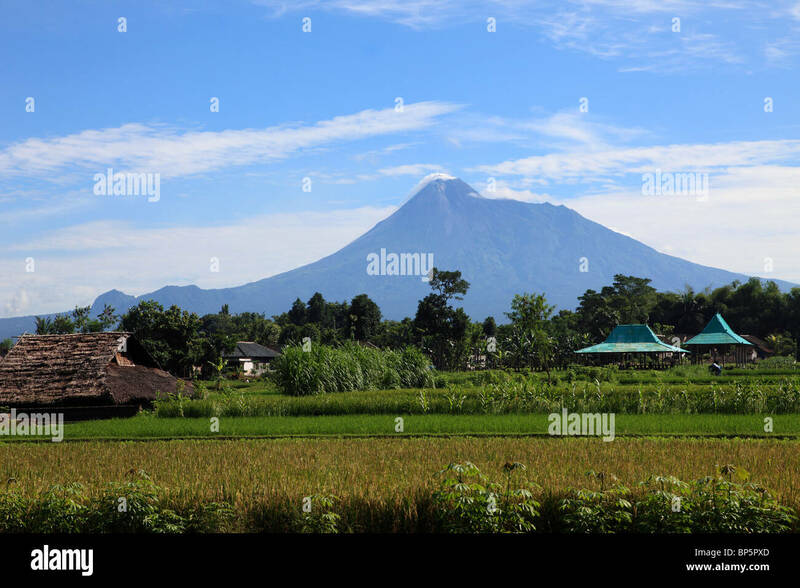 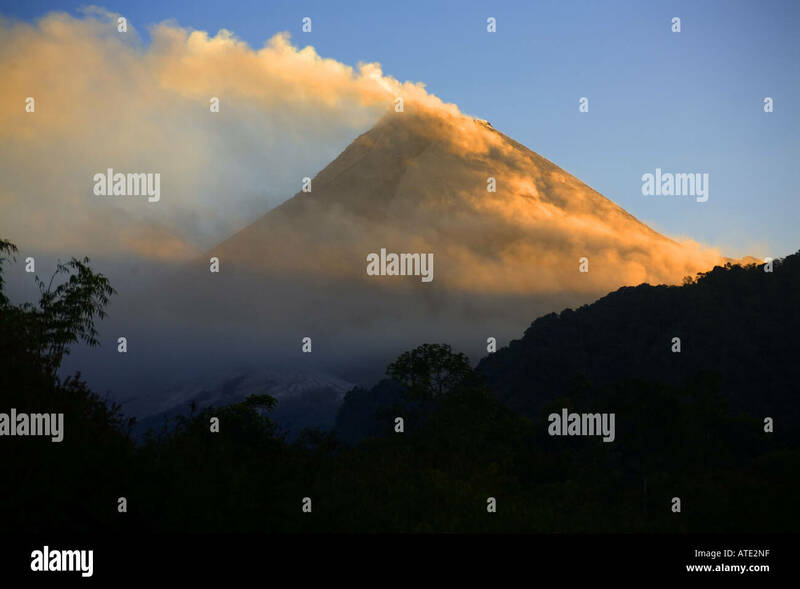 The very active peak of Mount Merapi volcano in Java Indonesia. 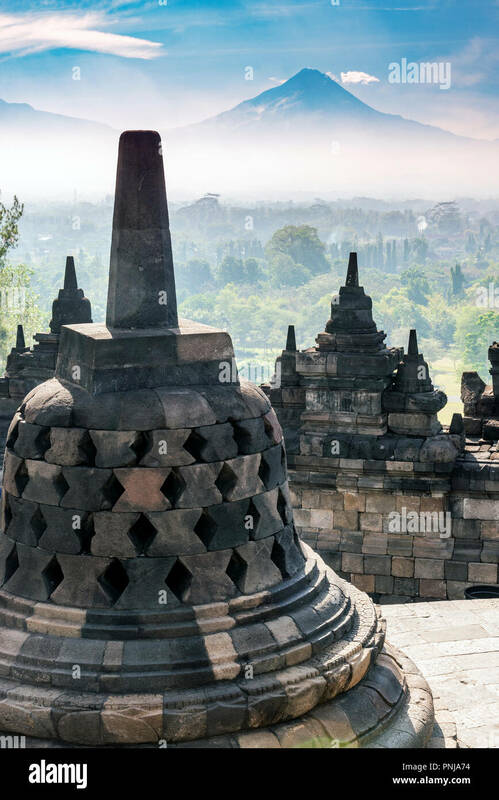 Borobudur, Java, Indonesia. 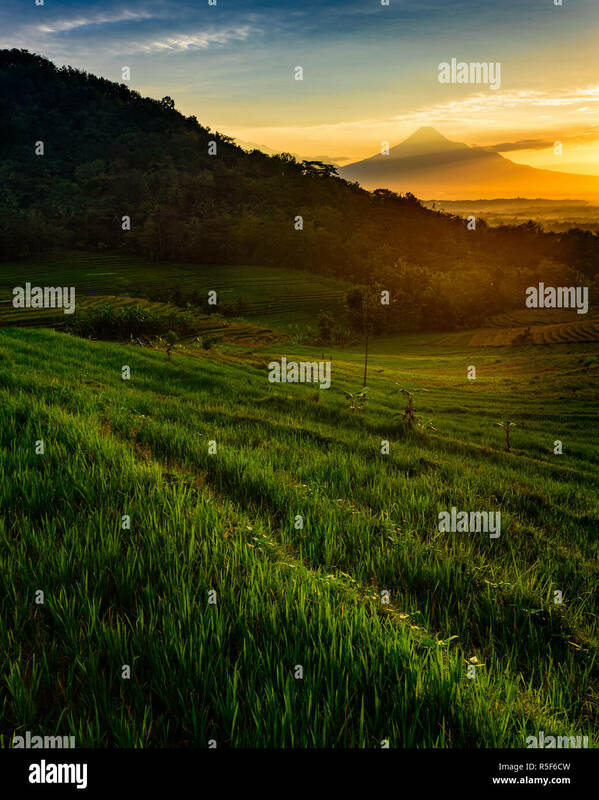 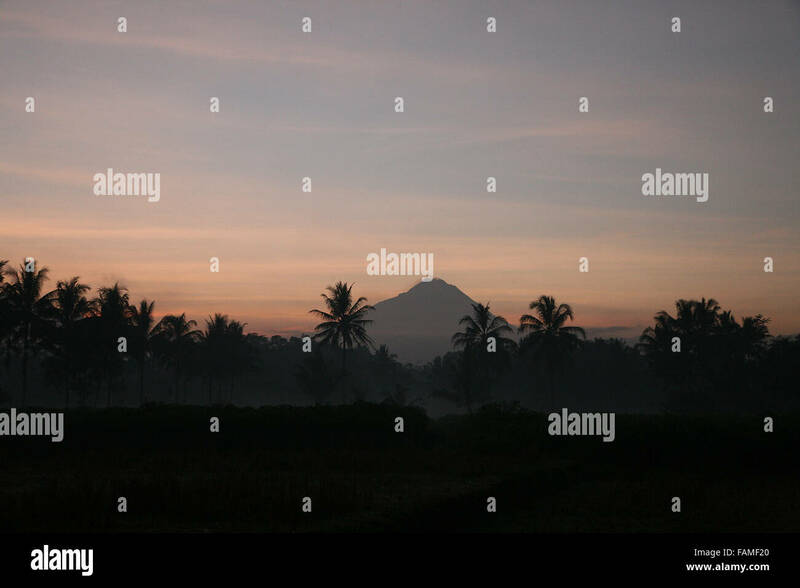 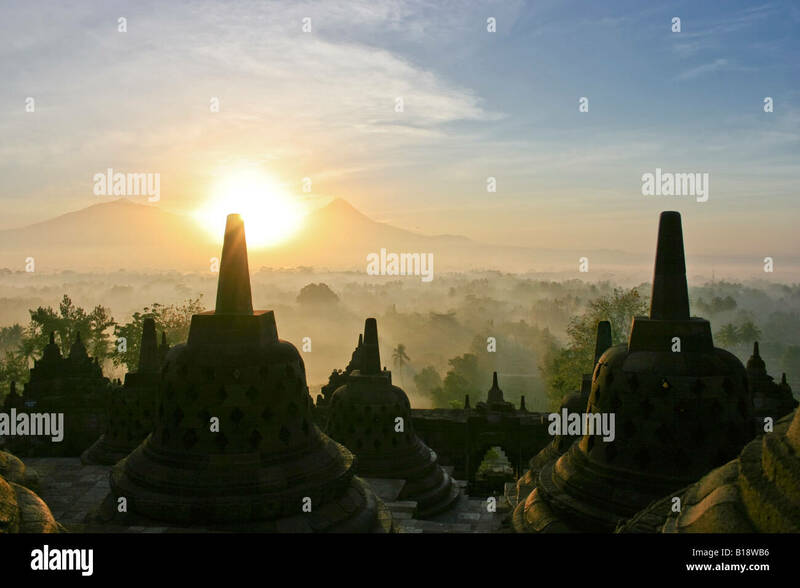 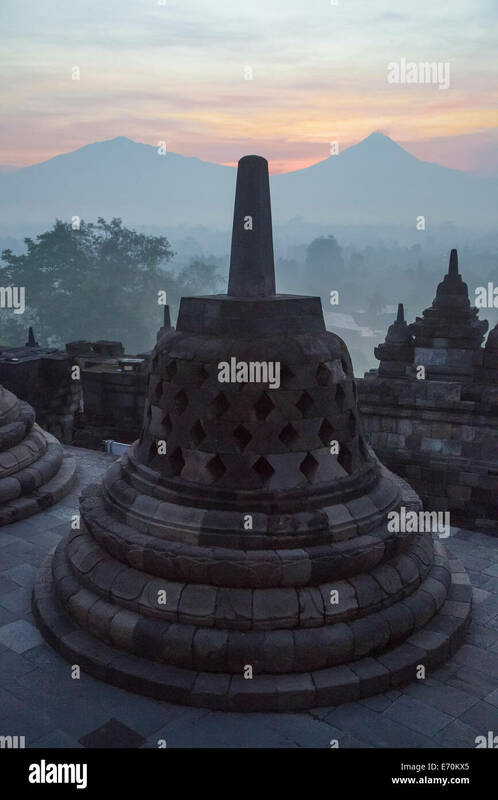 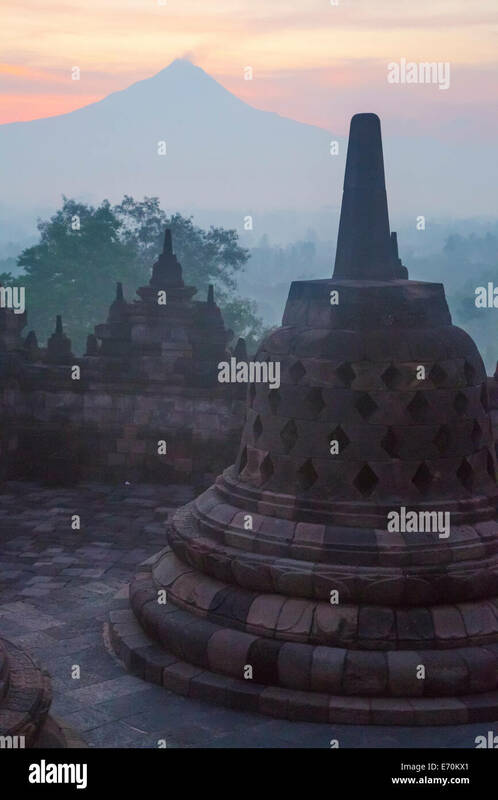 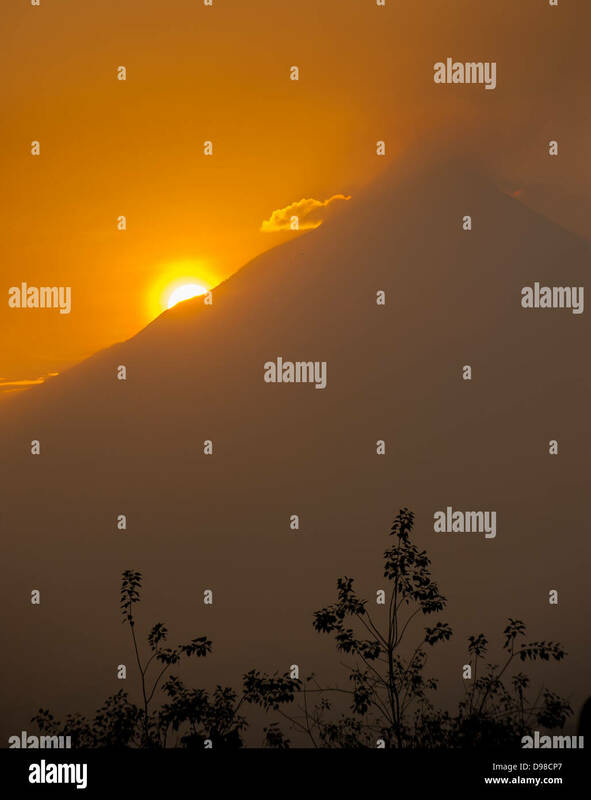 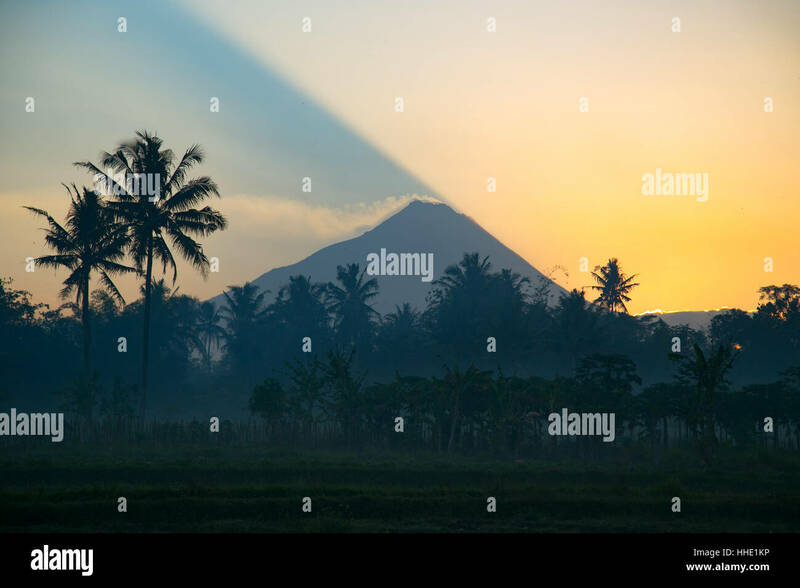 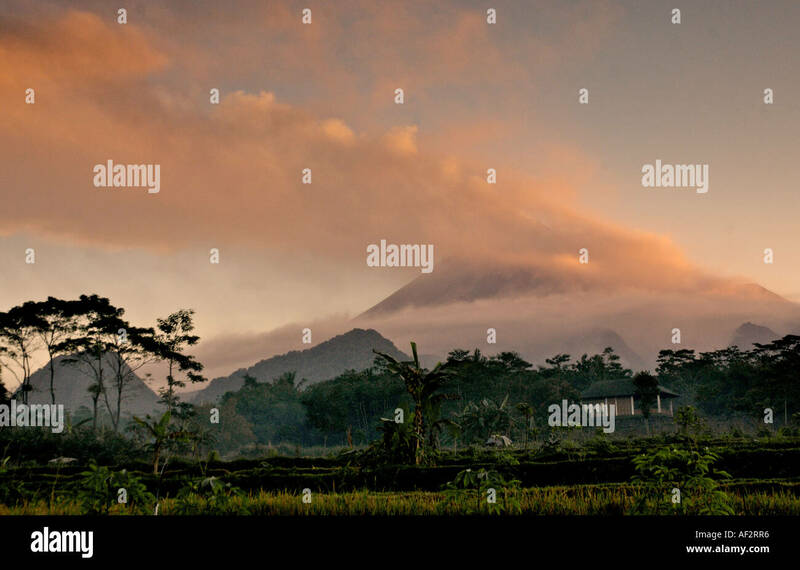 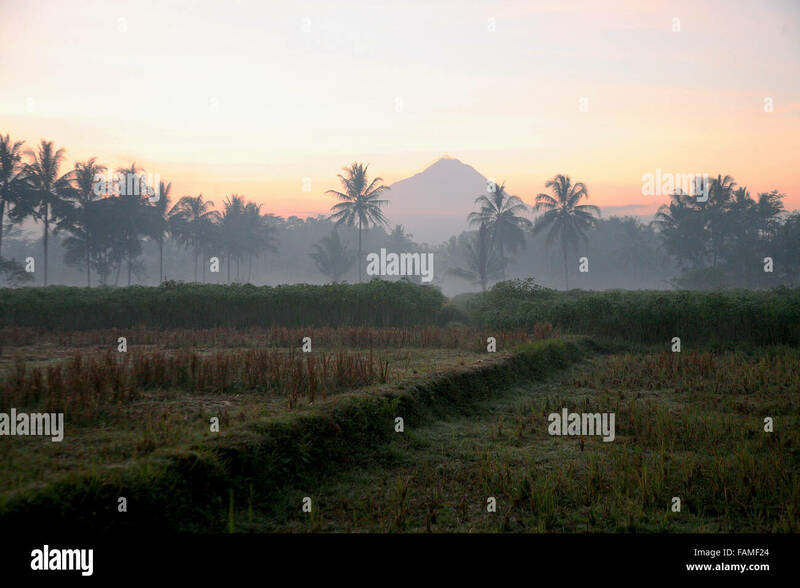 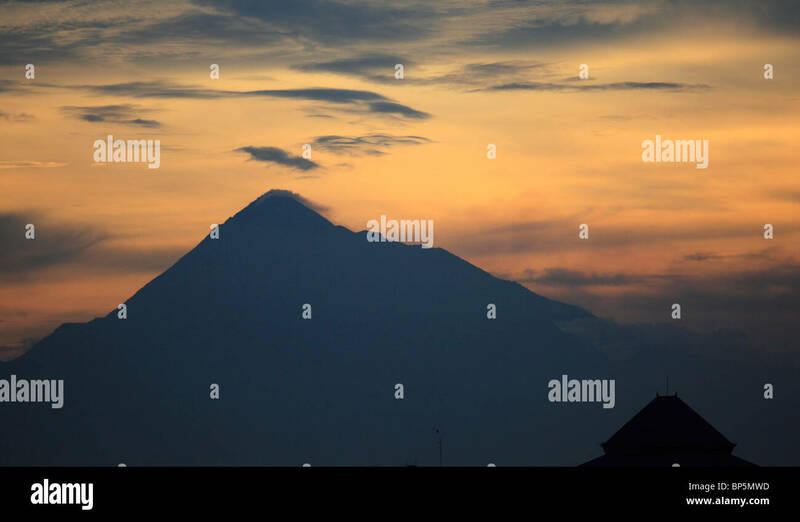 Stupa and Mount Merapi at Sunrise in Morning Mist. 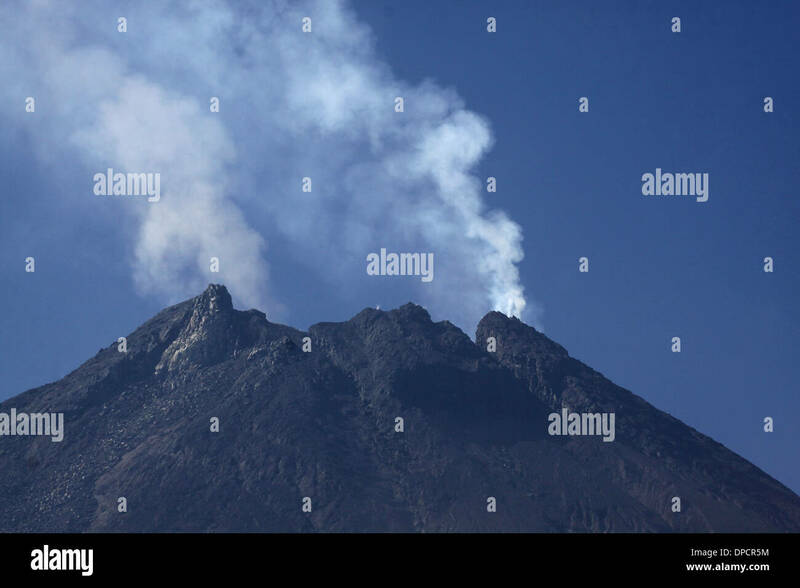 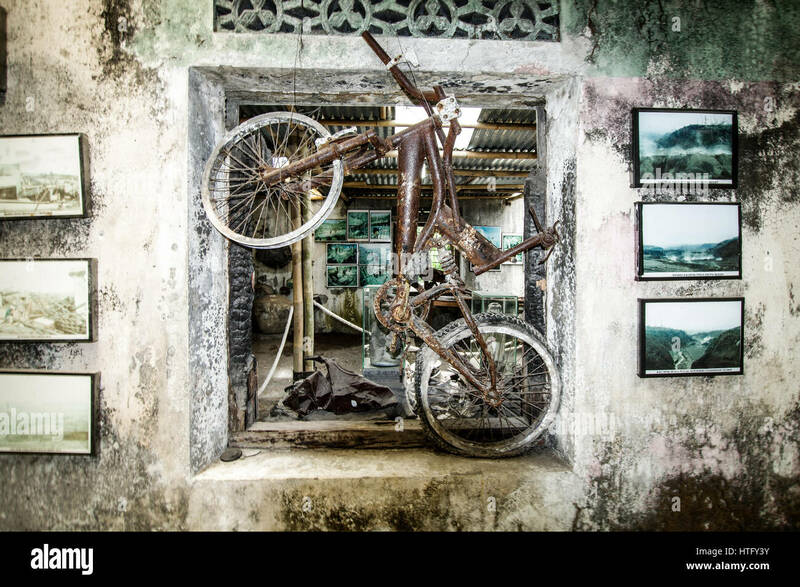 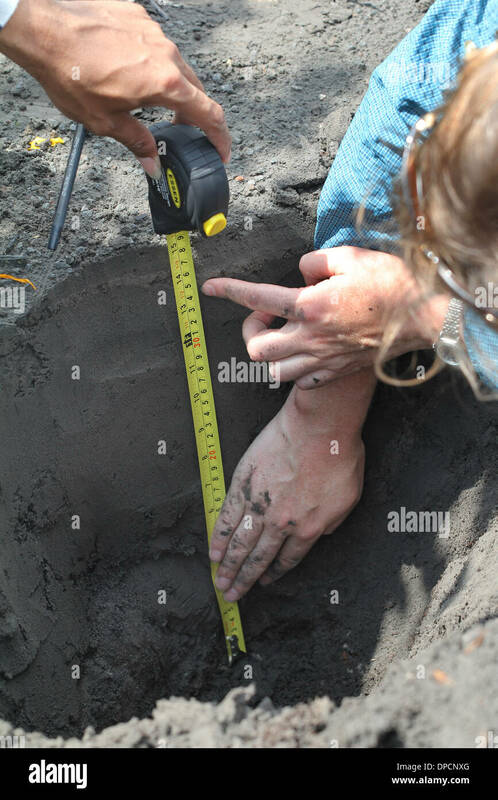 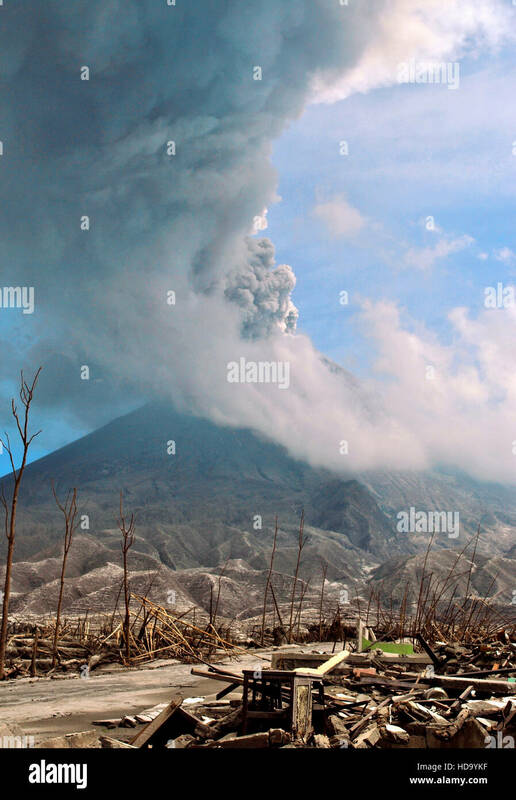 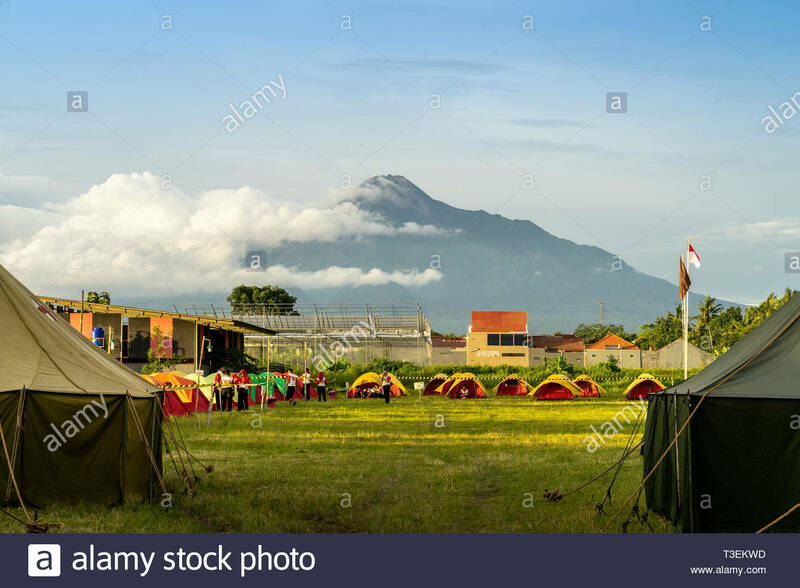 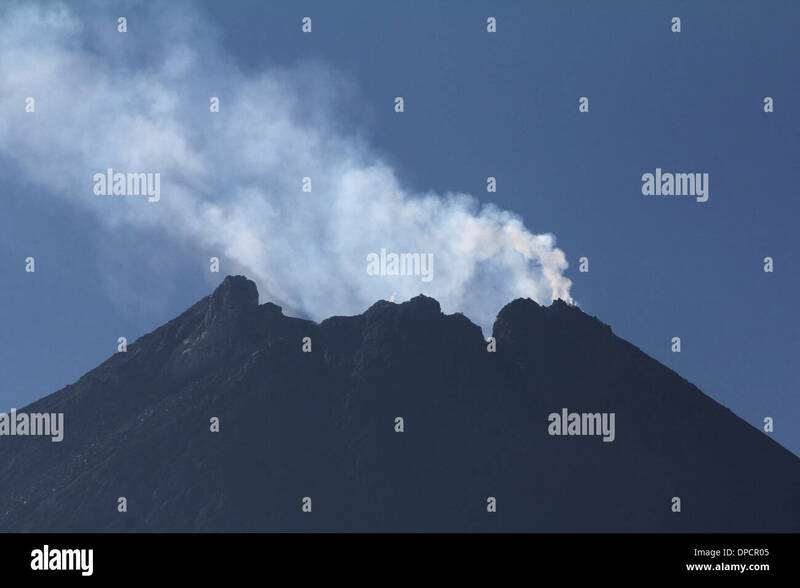 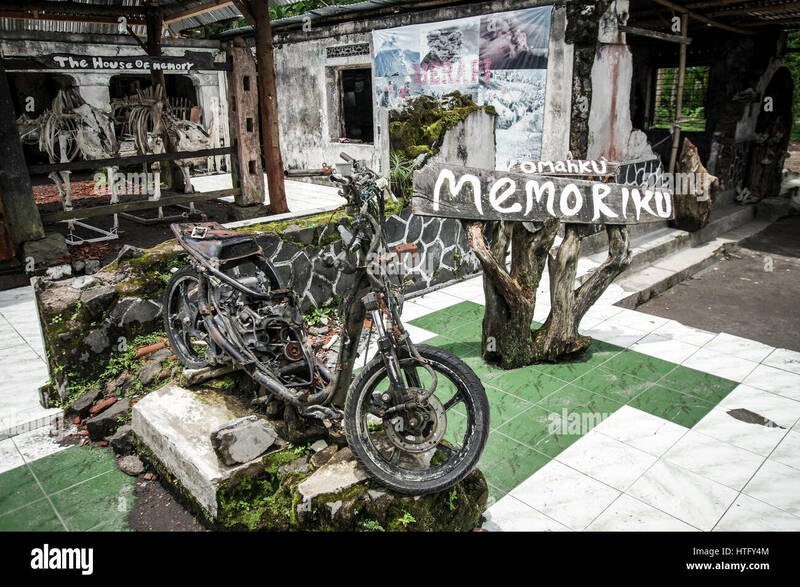 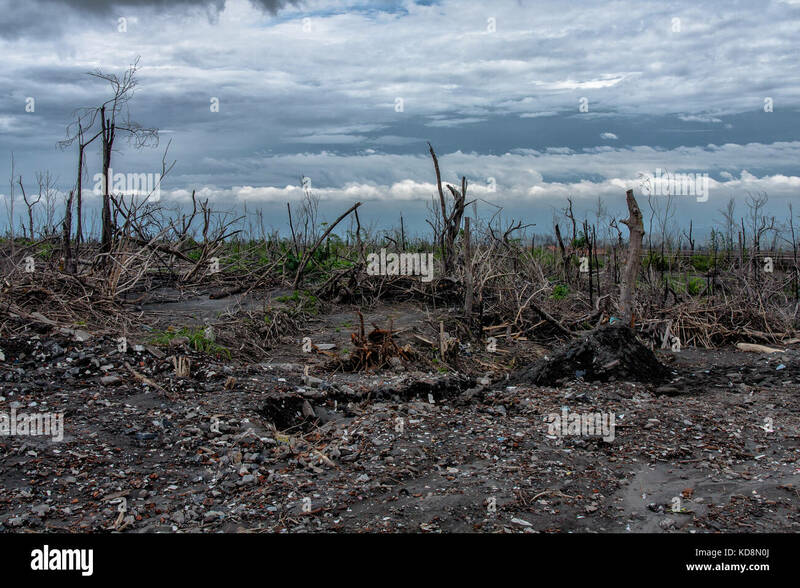 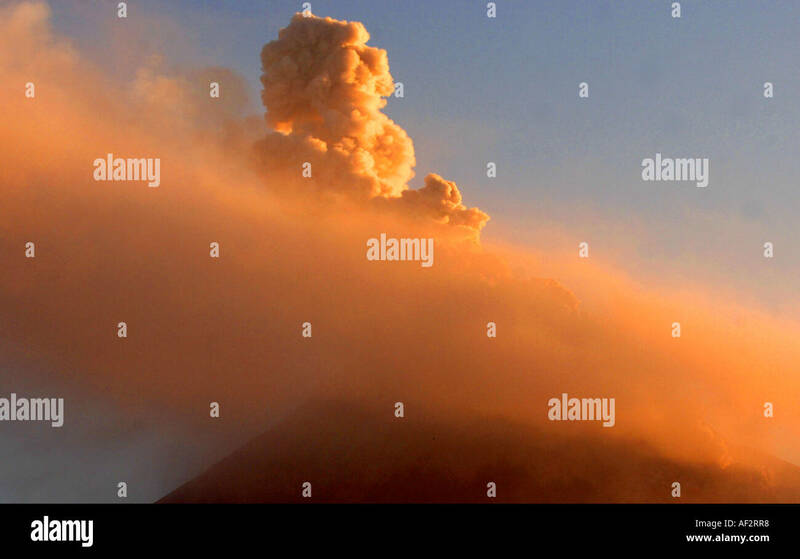 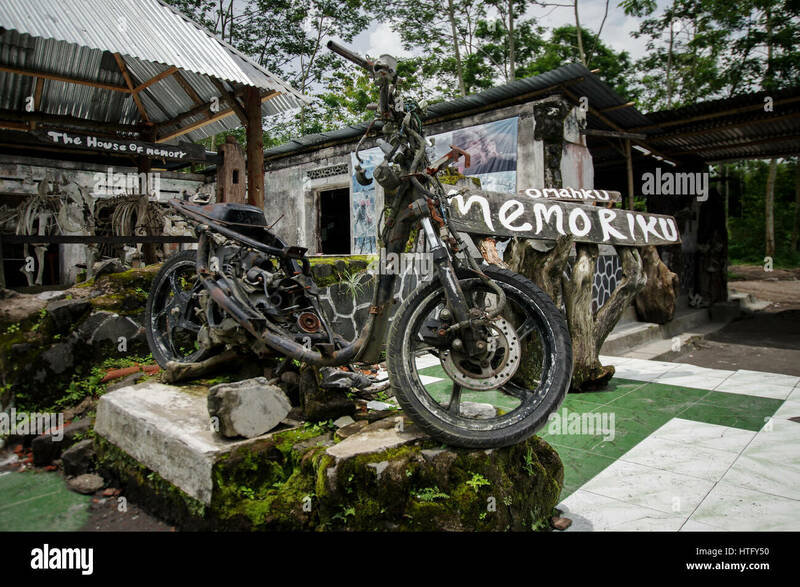 The 2010 eruptions of Mount Merapi began in late October 2010 when Mount Merapi in Central Java, Indonesia. 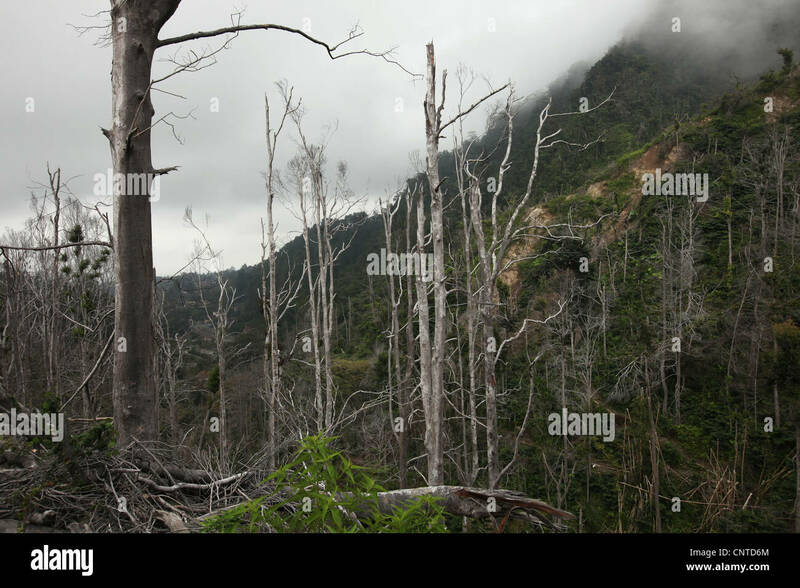 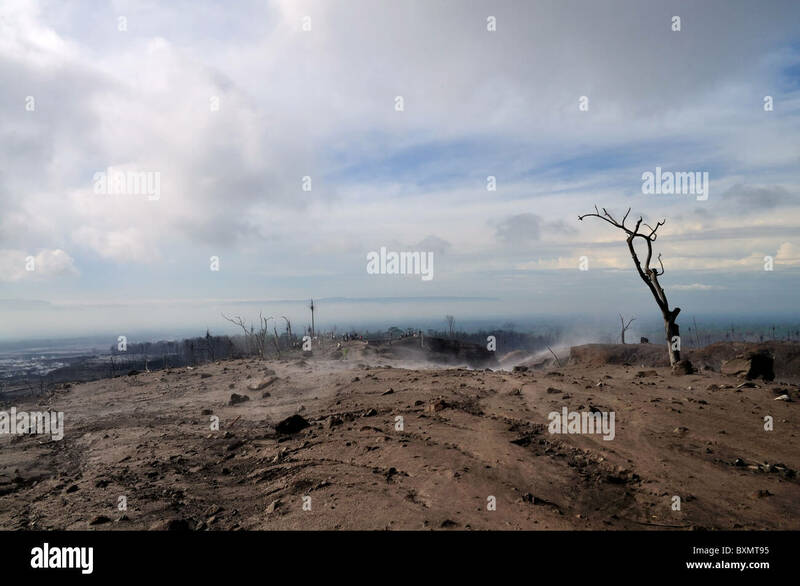 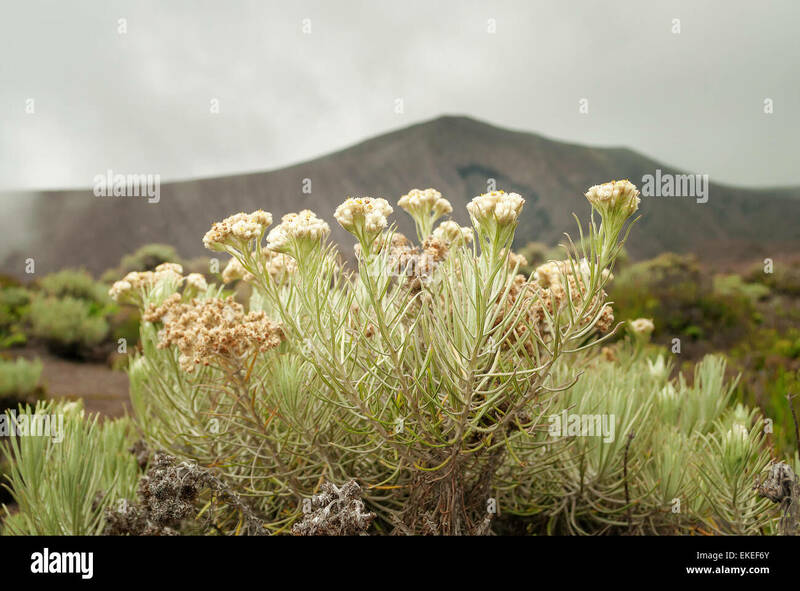 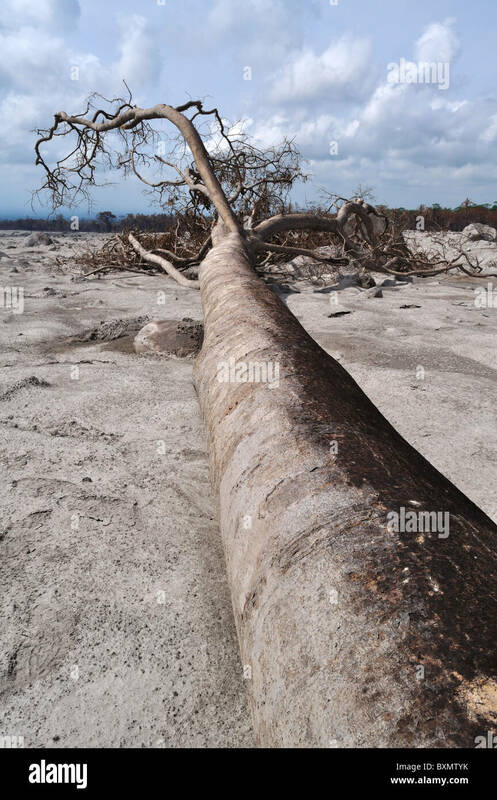 This tree was burnt by hot clouds of Merapi eruption at Kopeng village, Cangkringan, Sleman, Yogyakarta, Java, Indonesia. 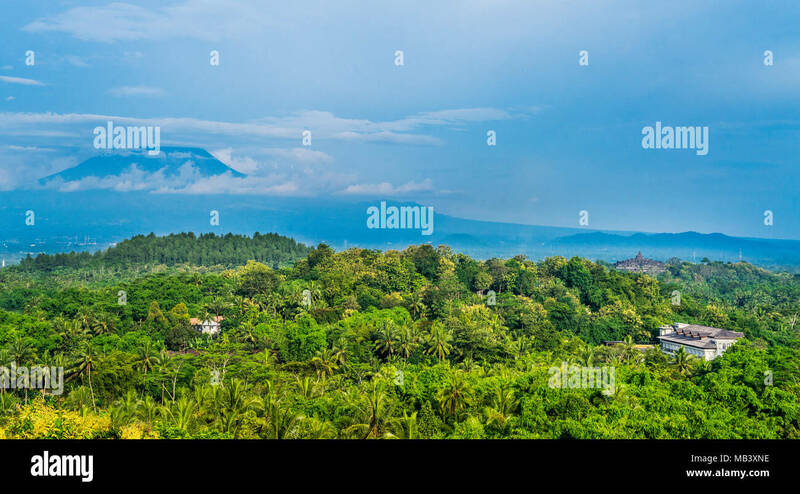 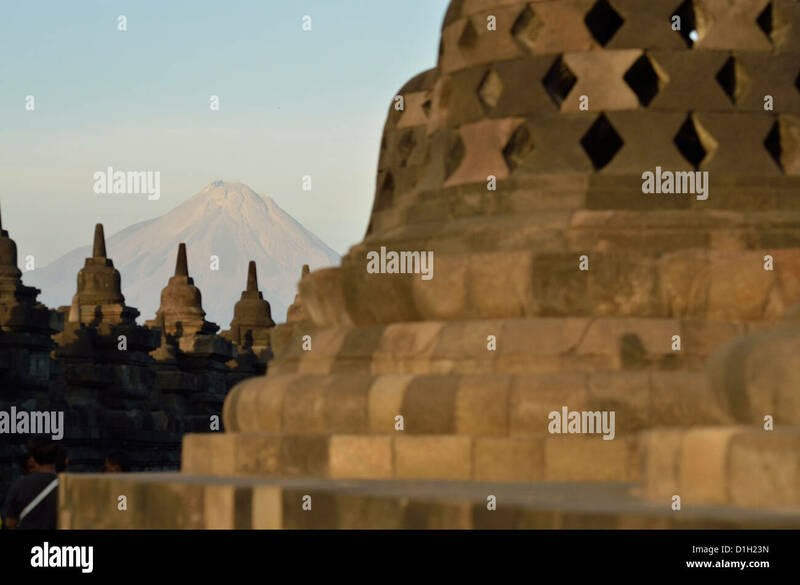 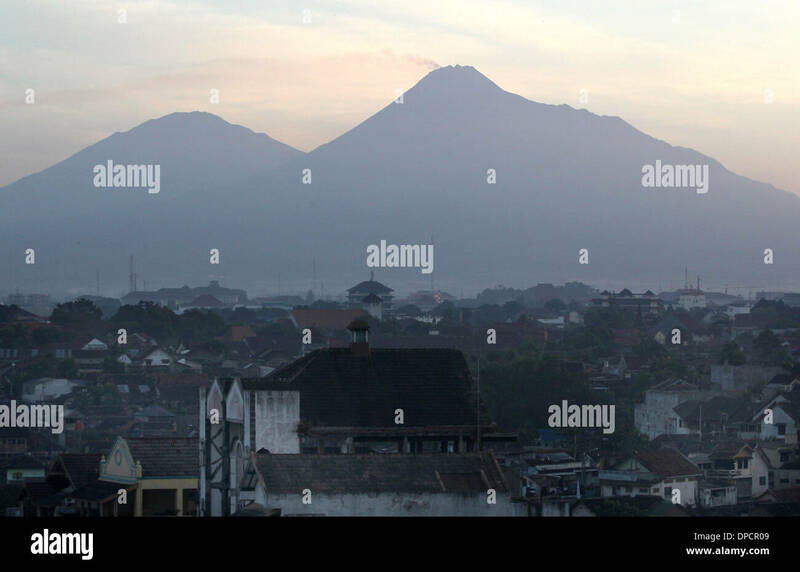 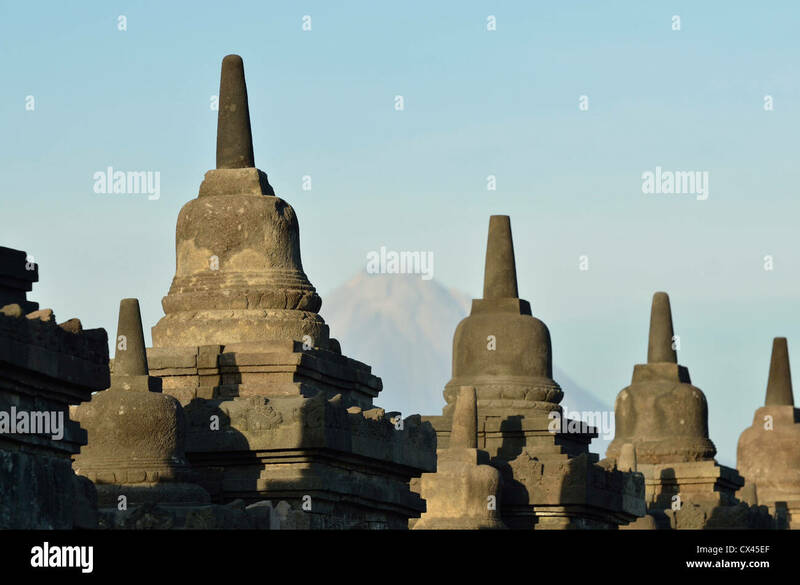 The stoupas at Borobudur with the view of Merapi in the background; Central Java, Indonesia. 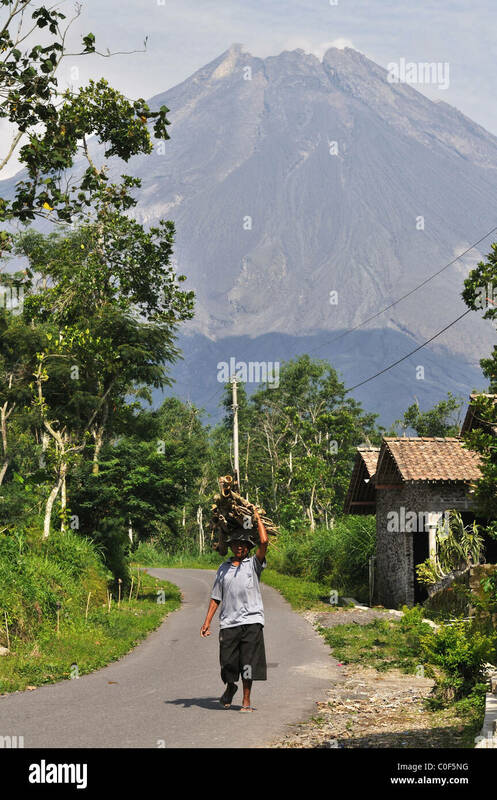 Merapi volcano emitted large gas clouds covering Keteb village in pyroclastic ash, Yogyakarta, Java, Indonesia. 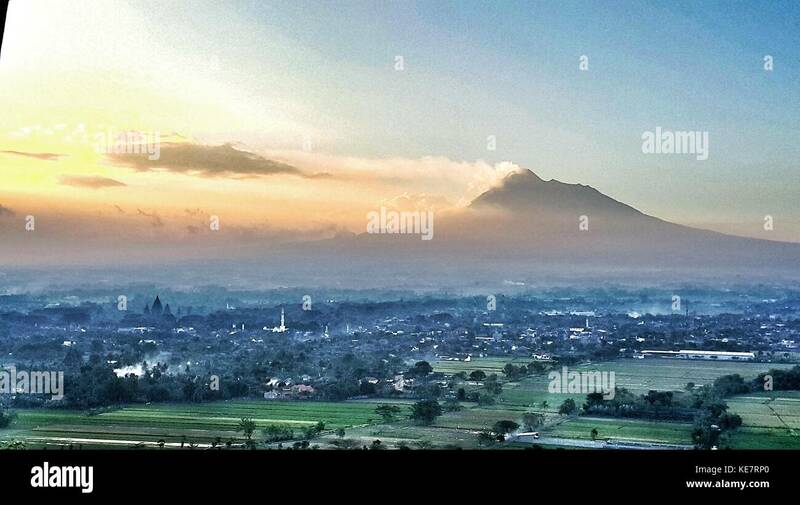 Wonderful views of the Mount Merapi as well as some stupa from the top of Borobudur; Central Java, Indonesia. 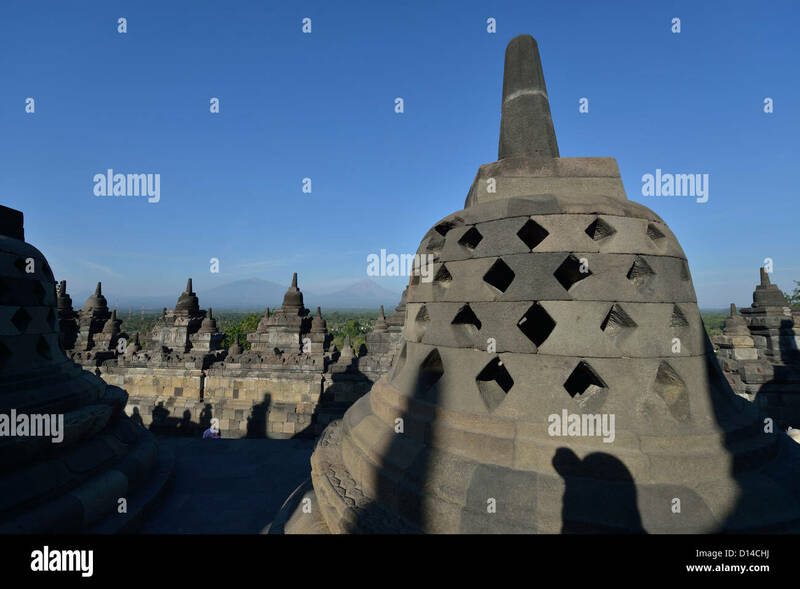 Borobudur, Java, Indonesia. 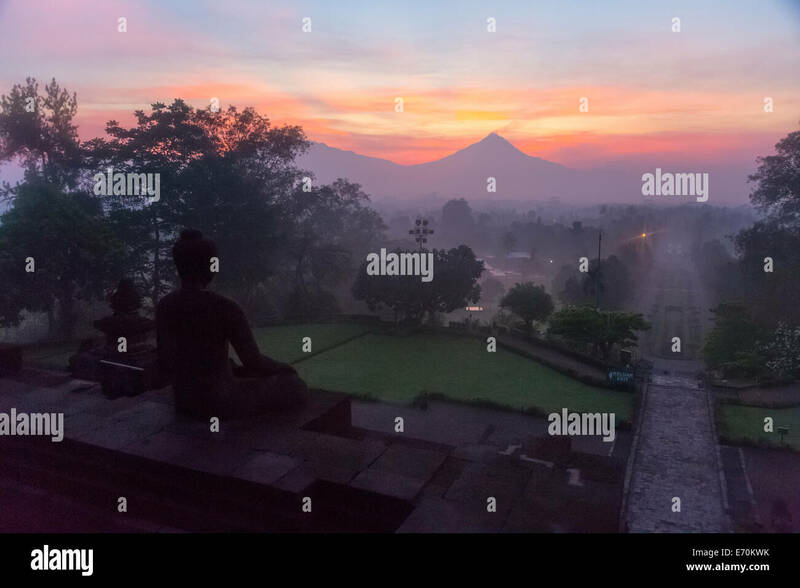 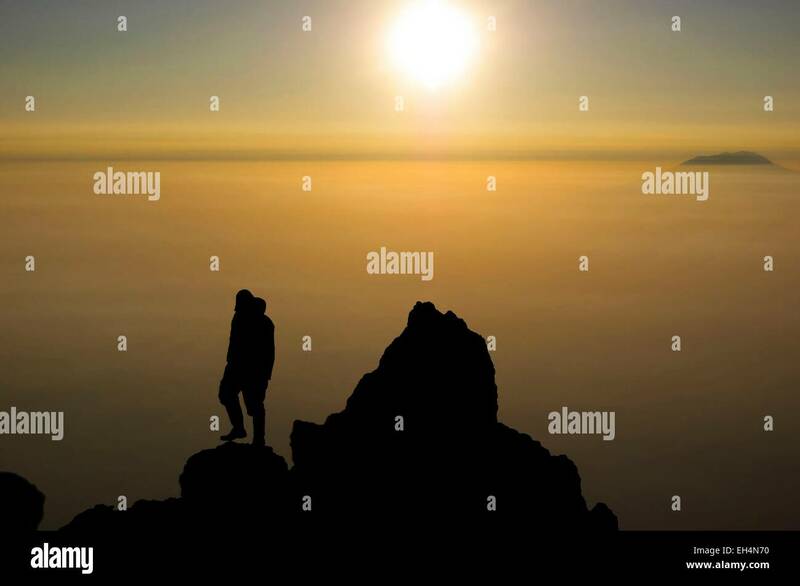 Buddha Statue and Mount Merapi at Sunrise in Morning Mist. 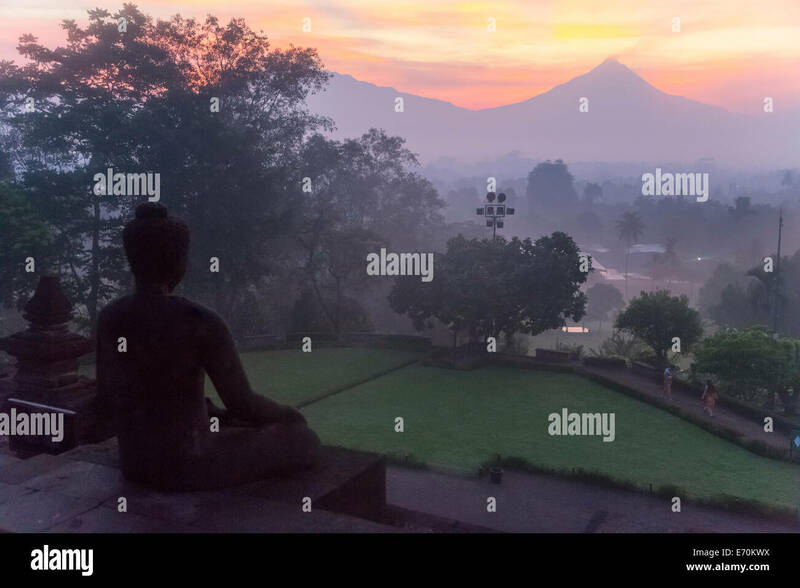 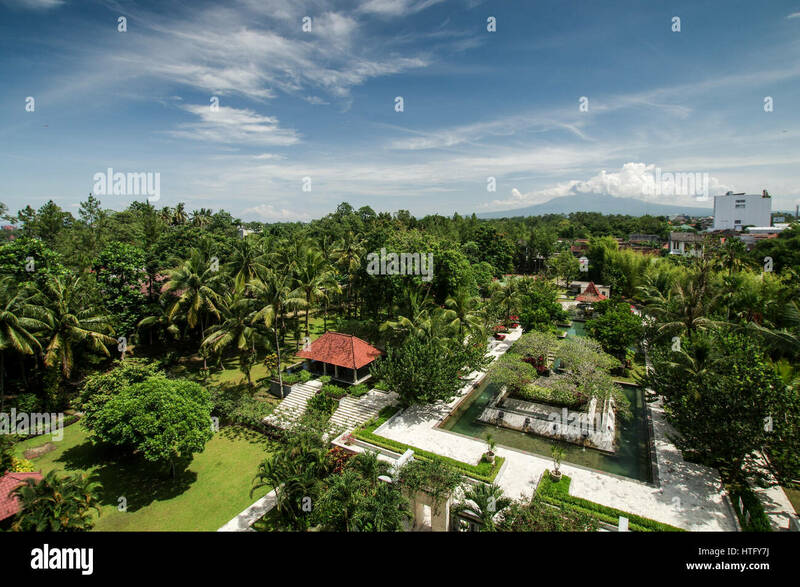 Taman wisata Bhumi Merapi, Yogyakarta, DIY, Indonesia.